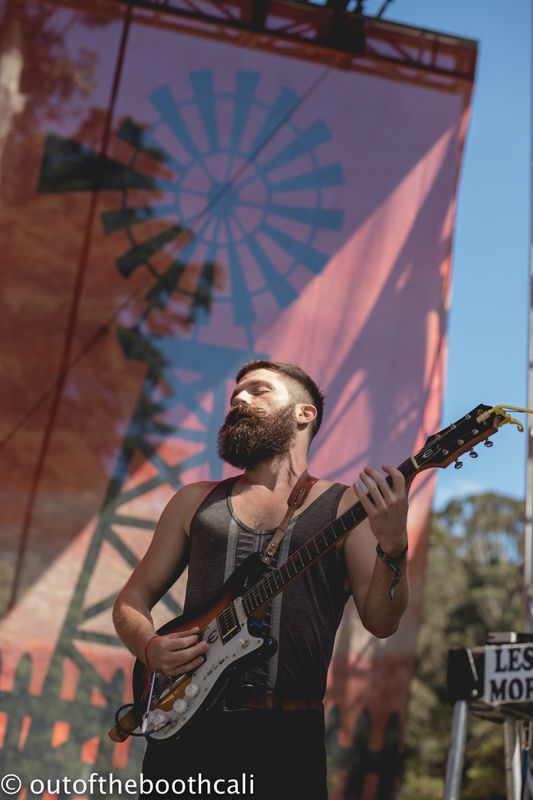 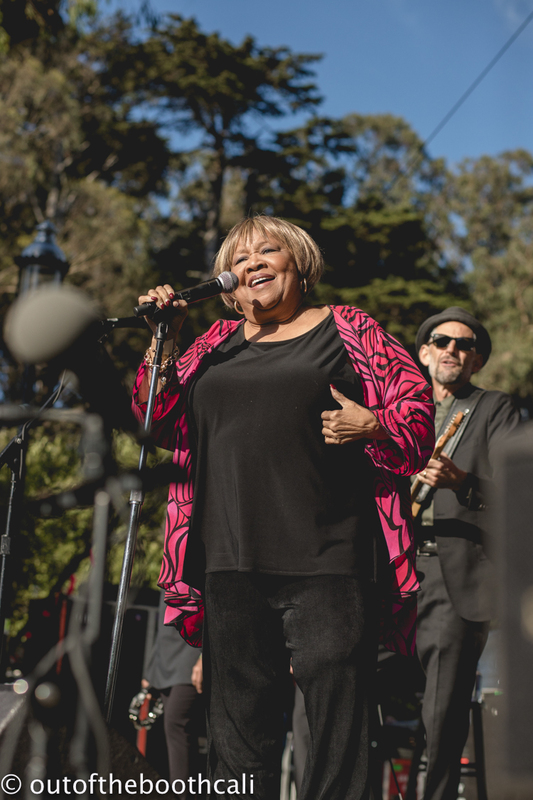 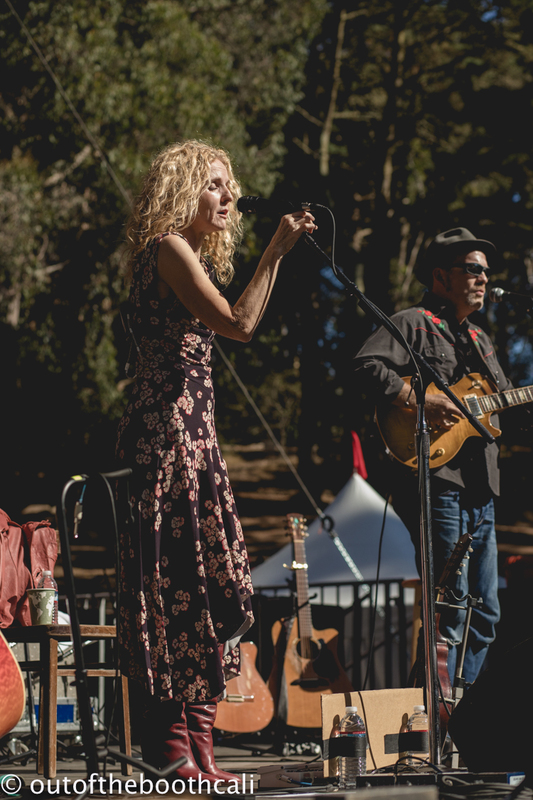 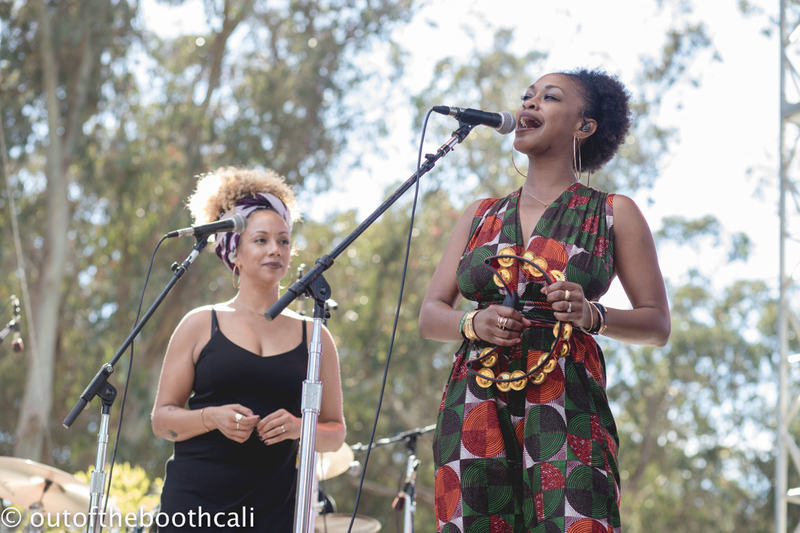 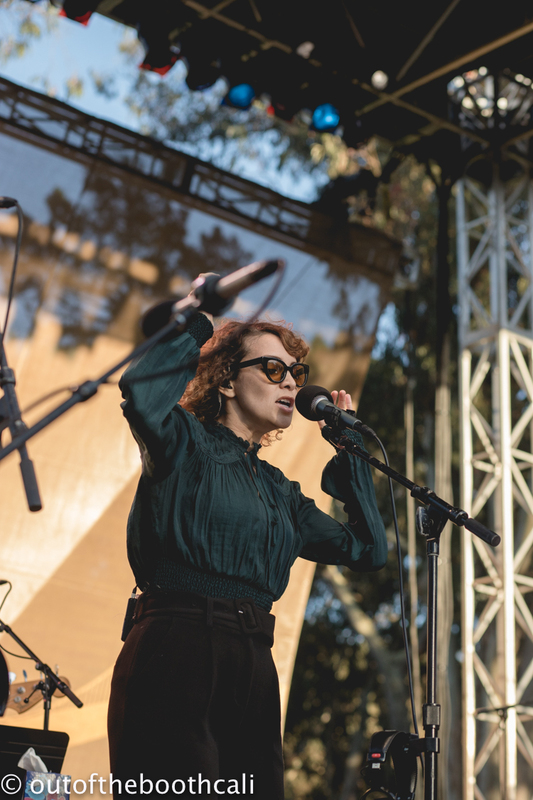 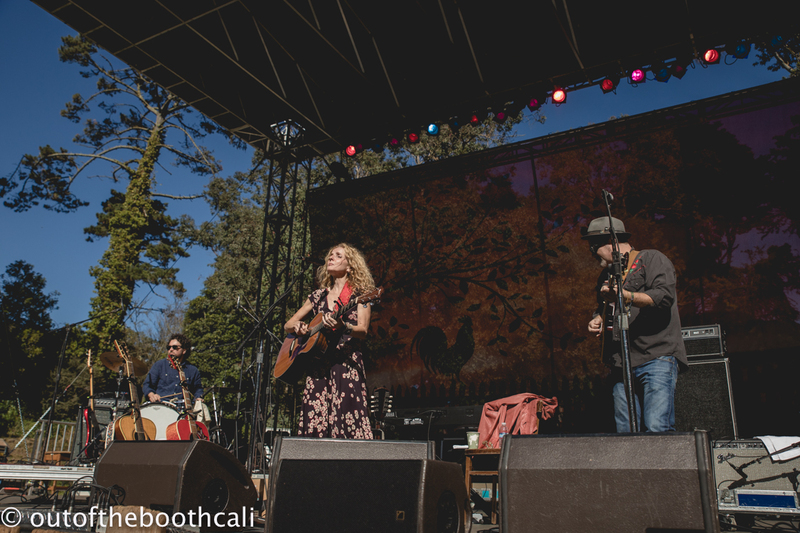 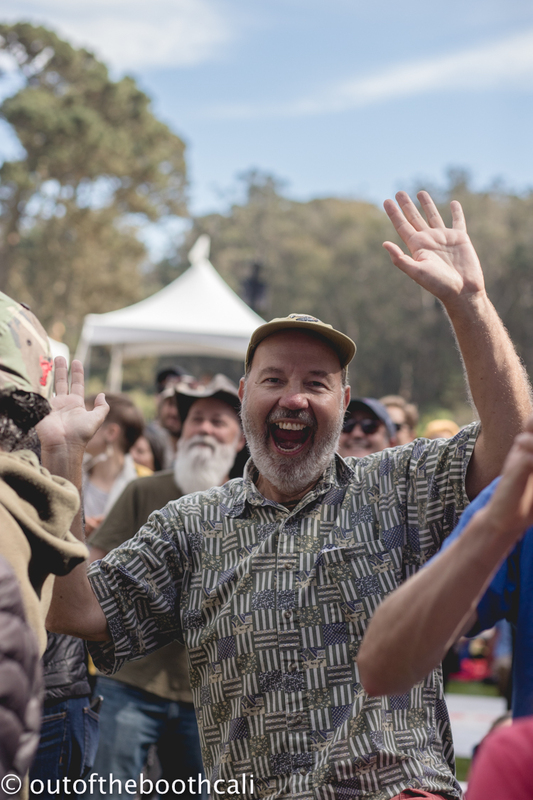 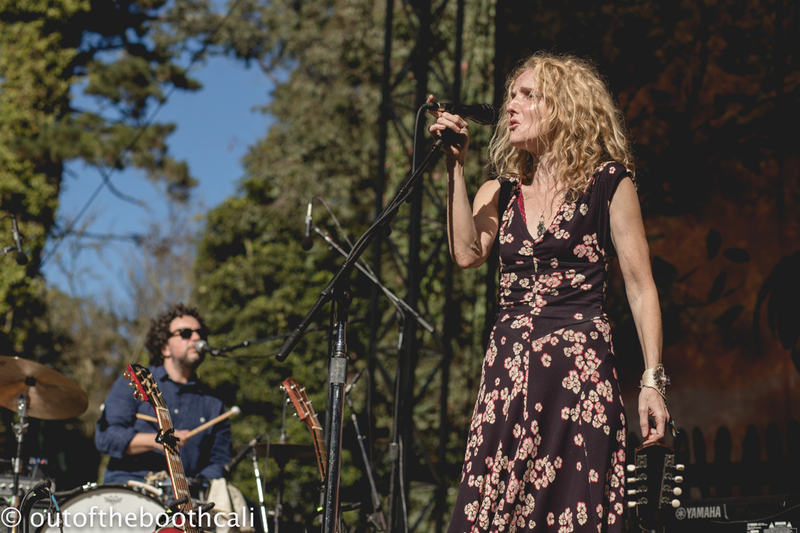 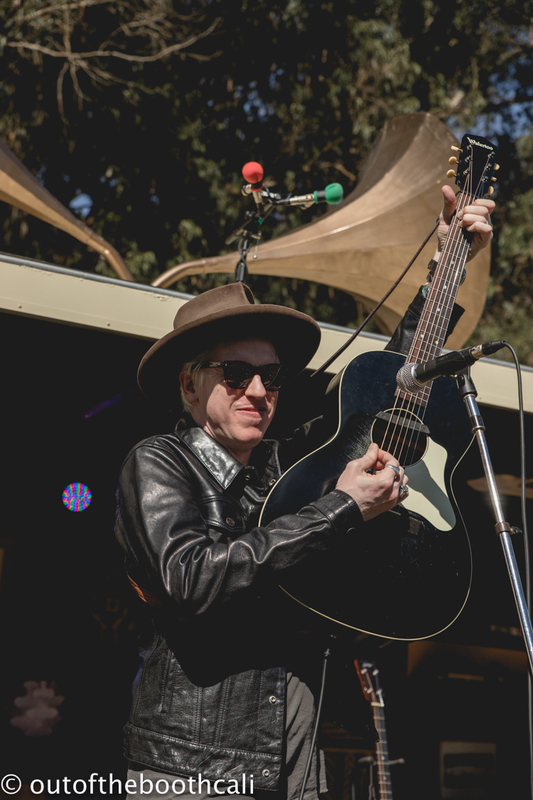 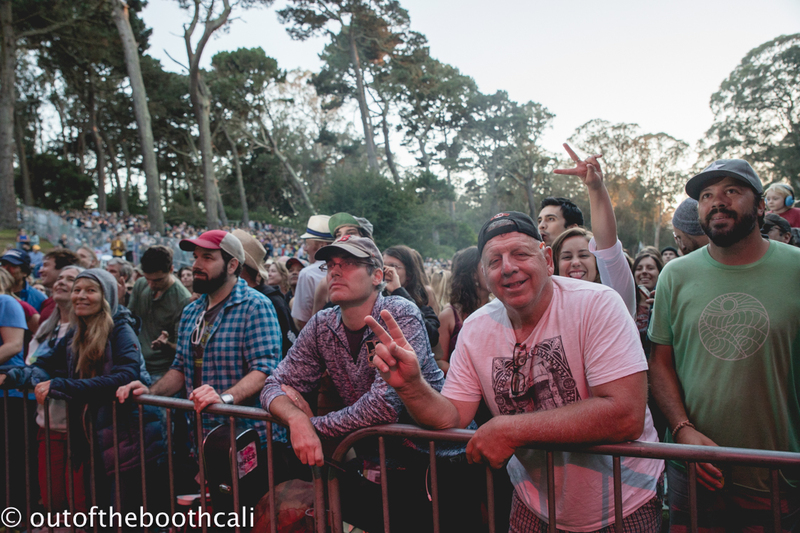 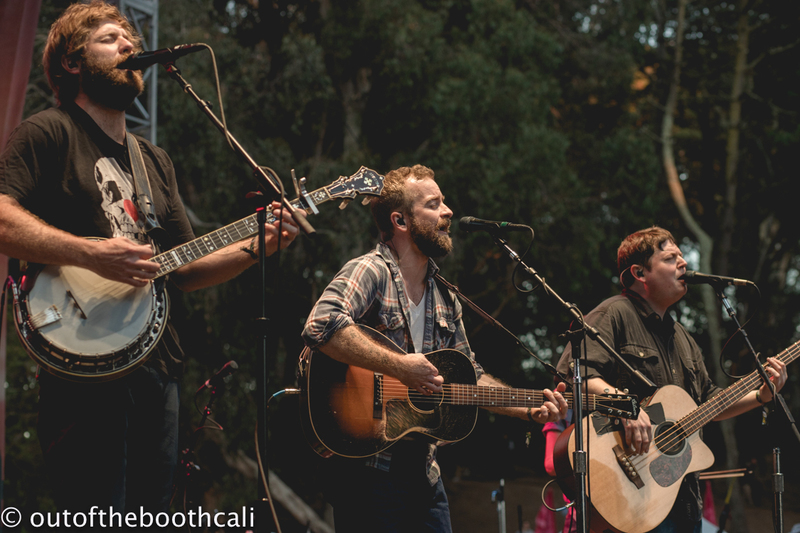 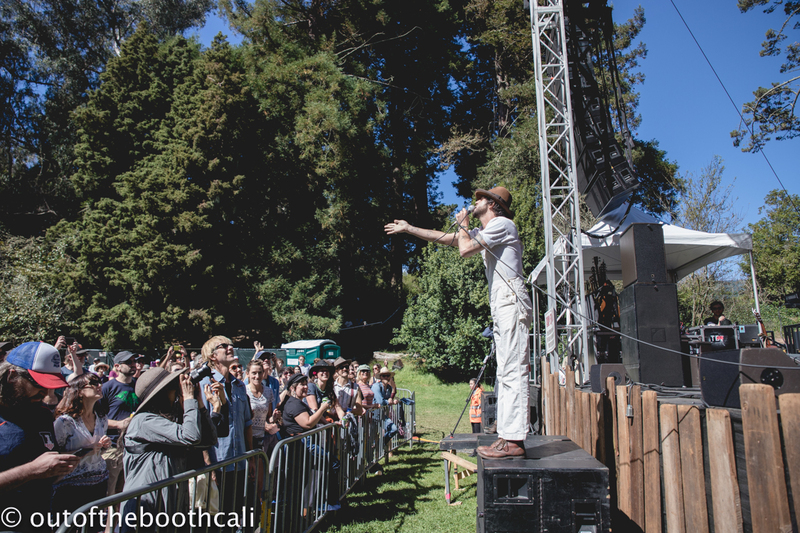 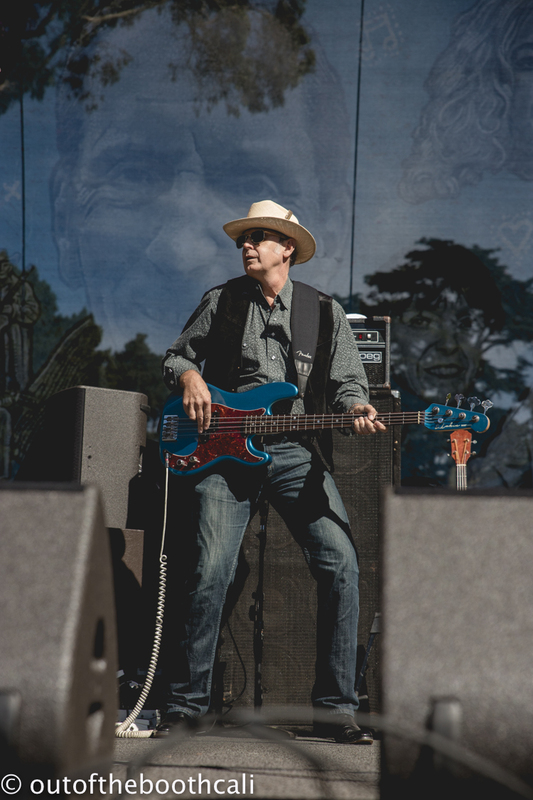 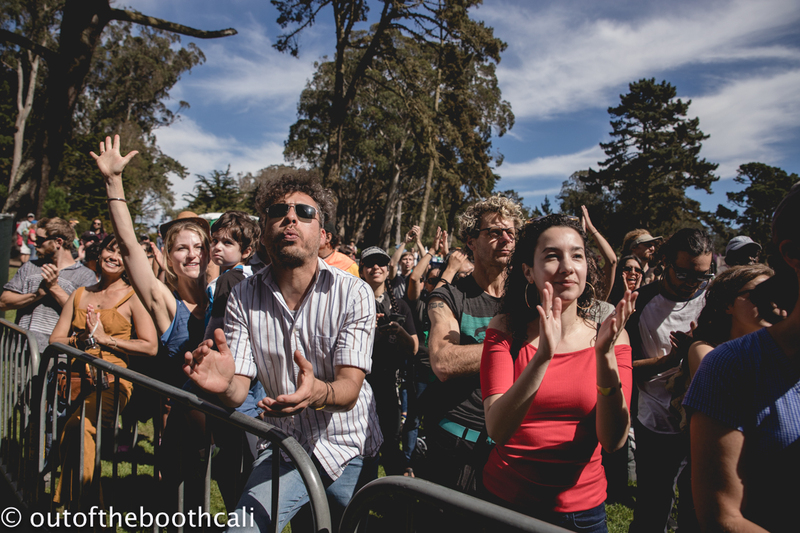 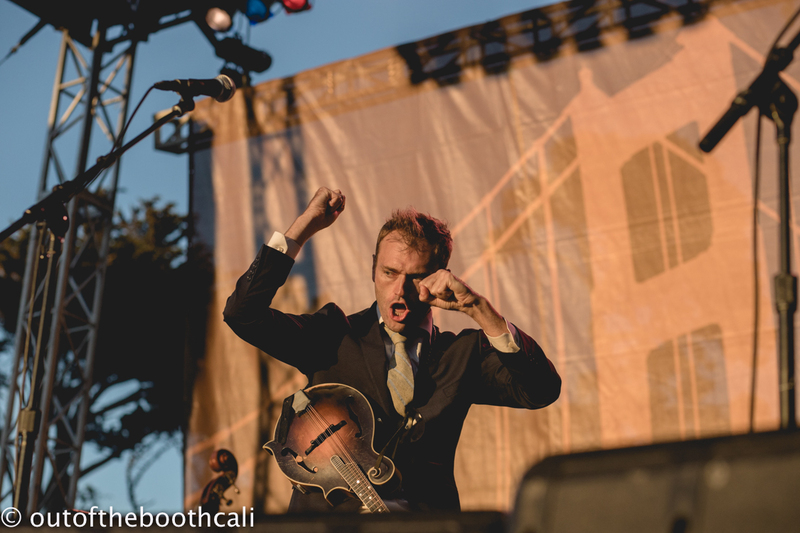 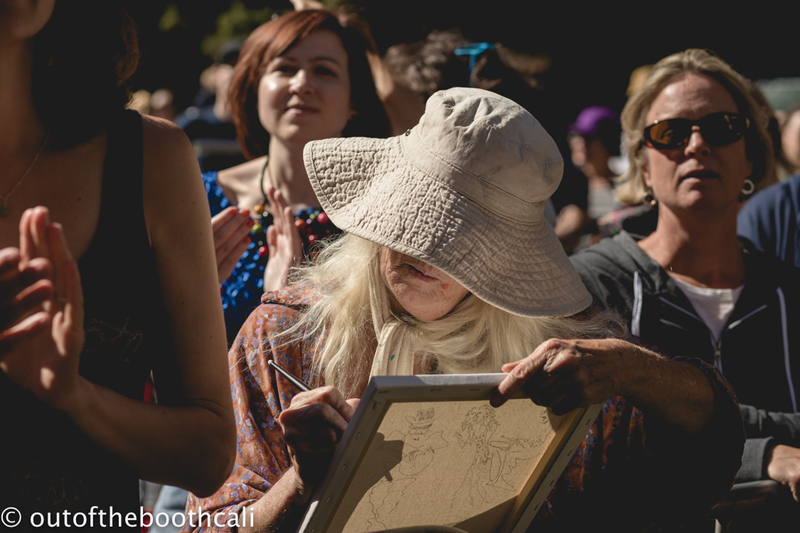 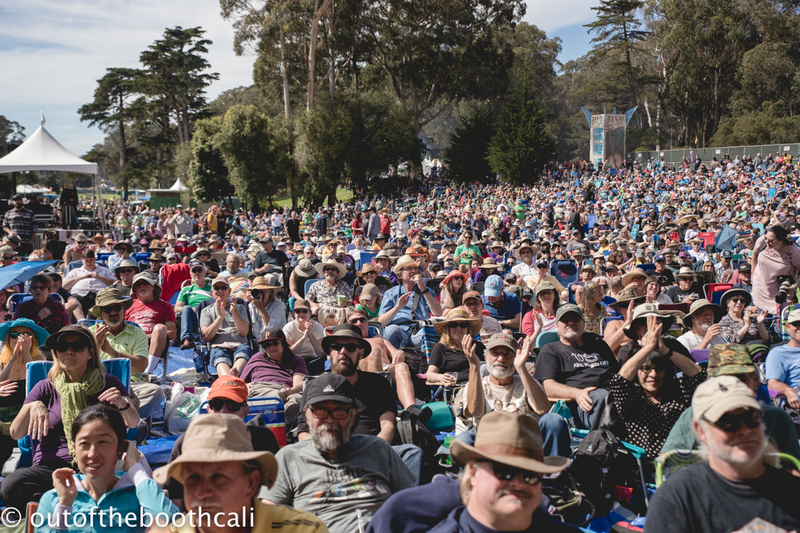 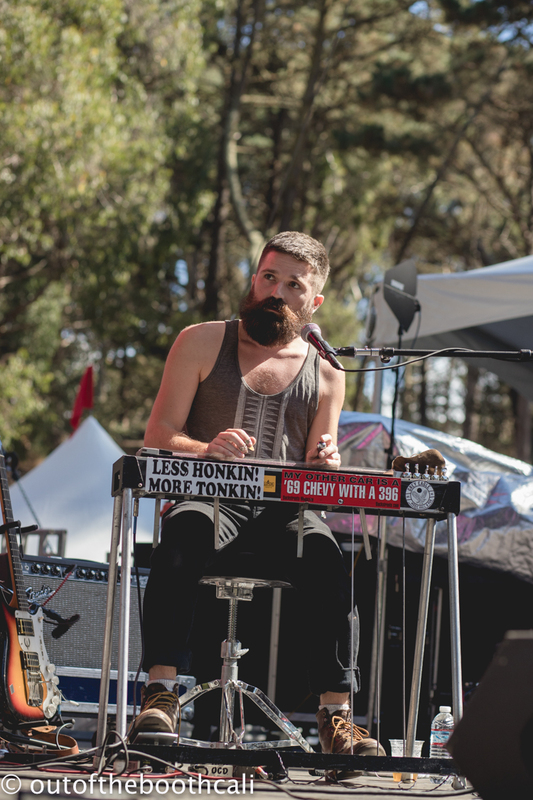 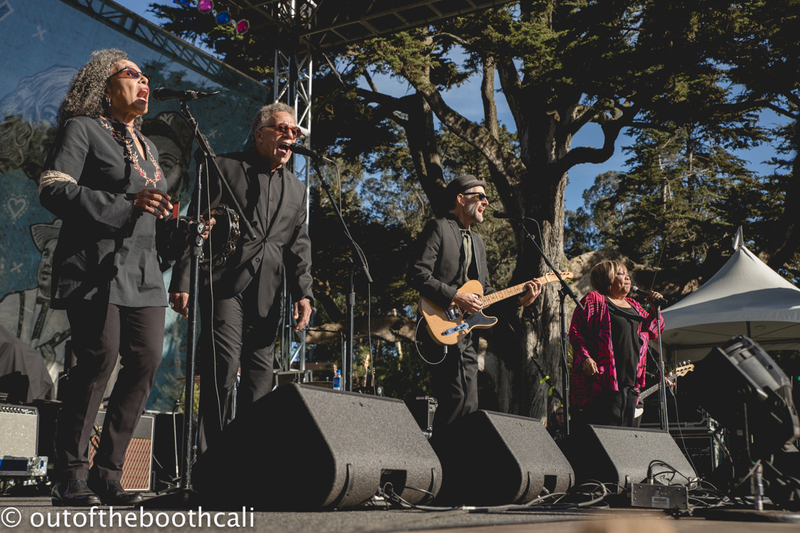 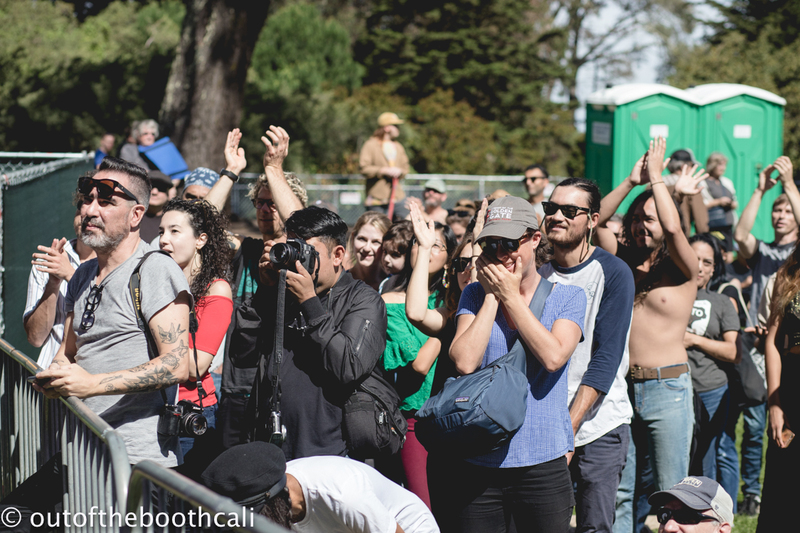 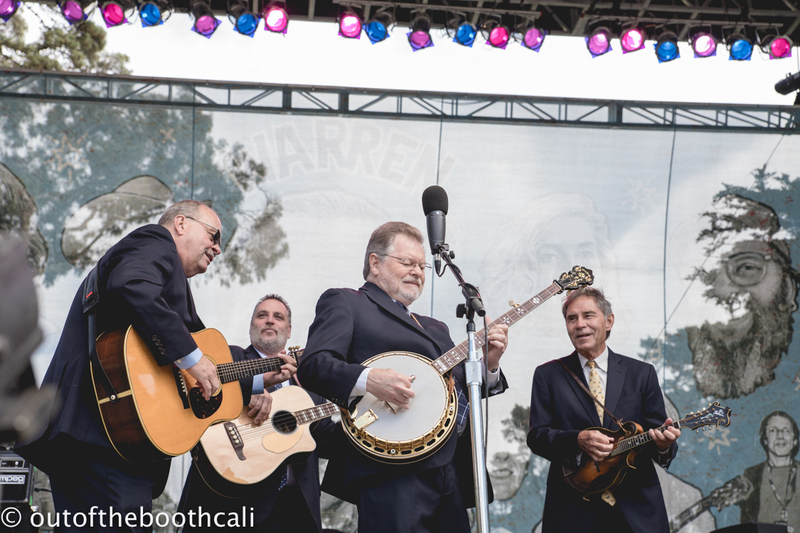 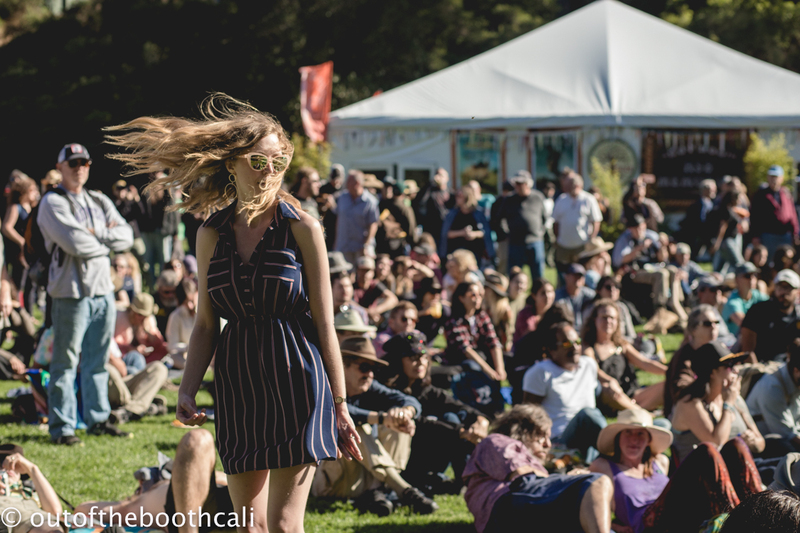 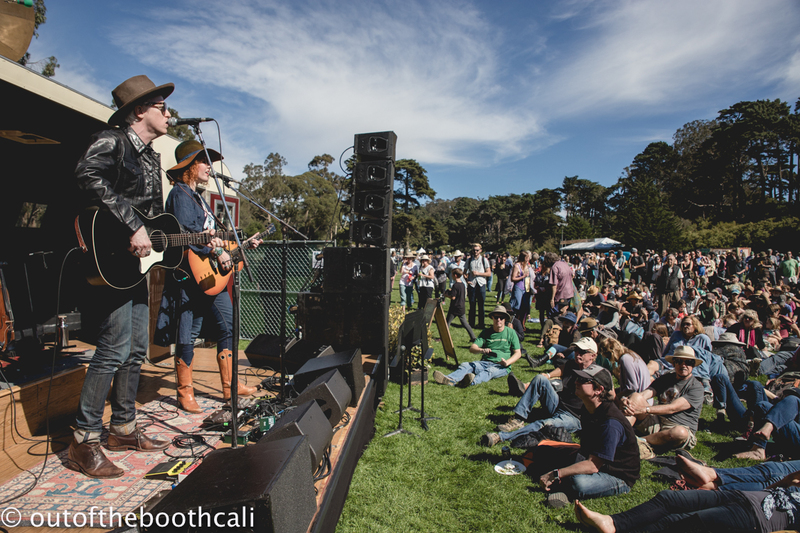 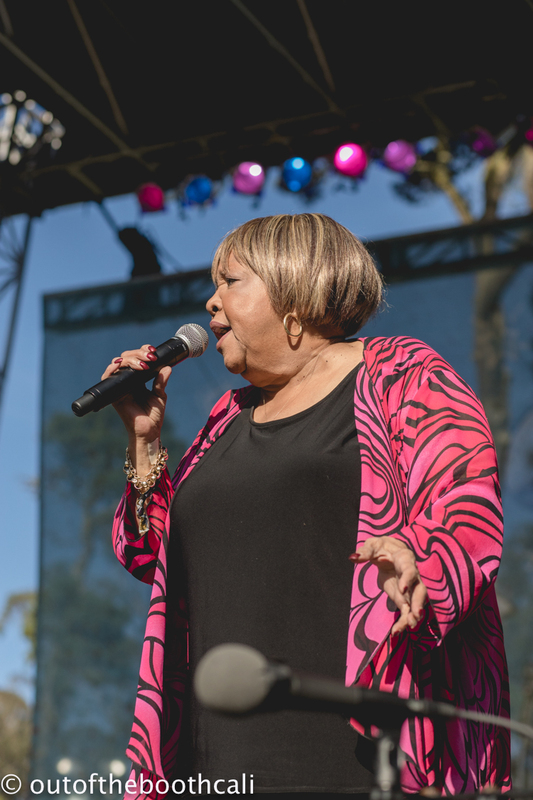 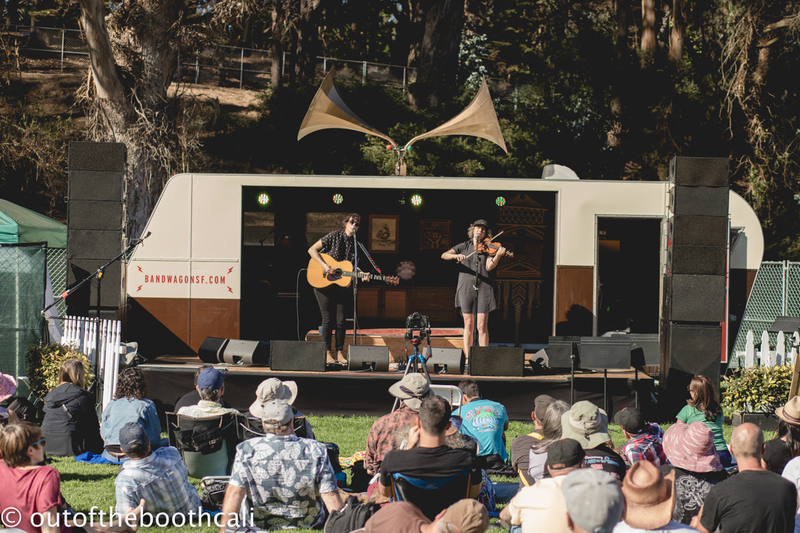 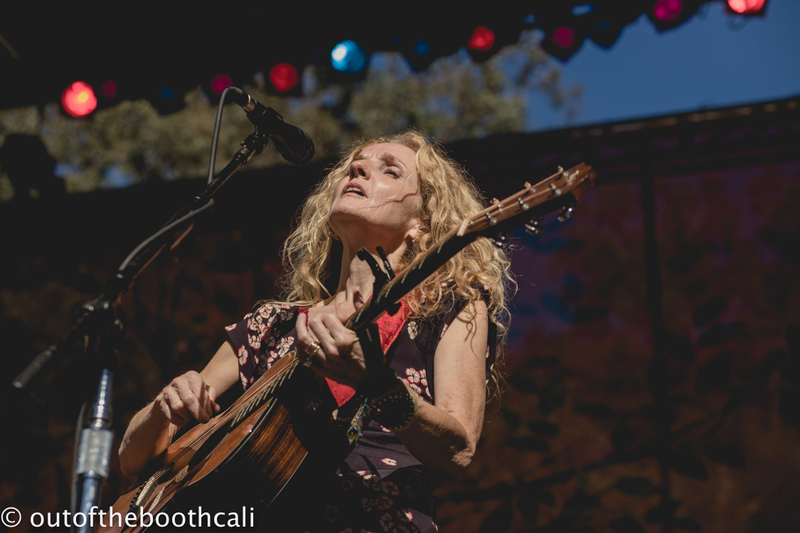 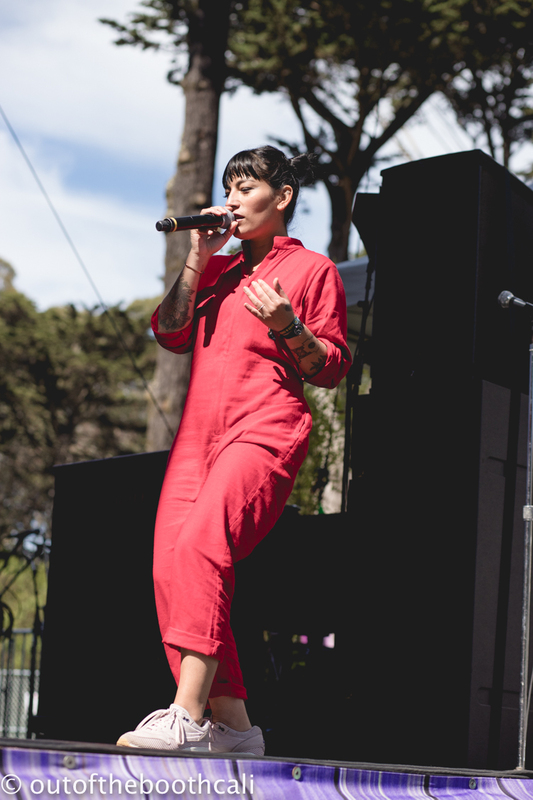 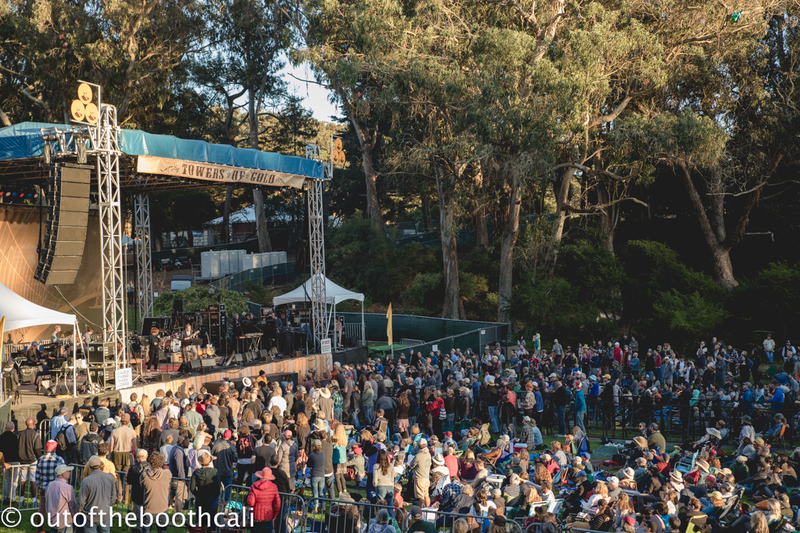 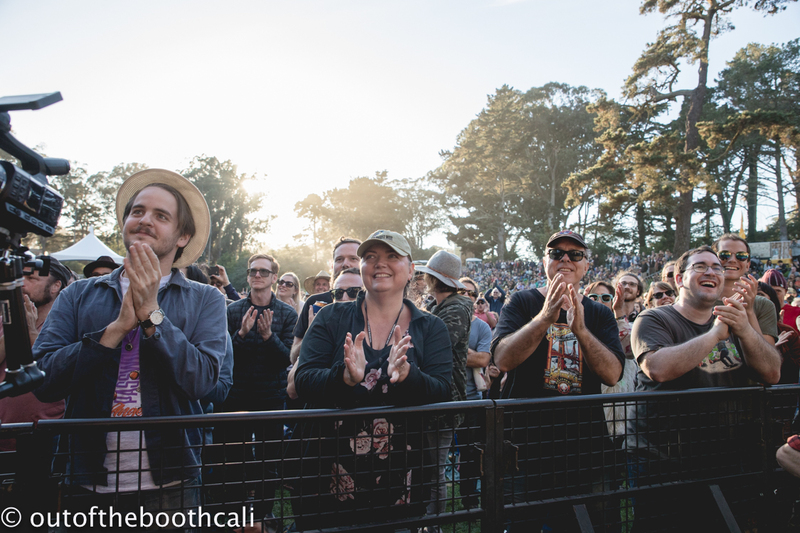 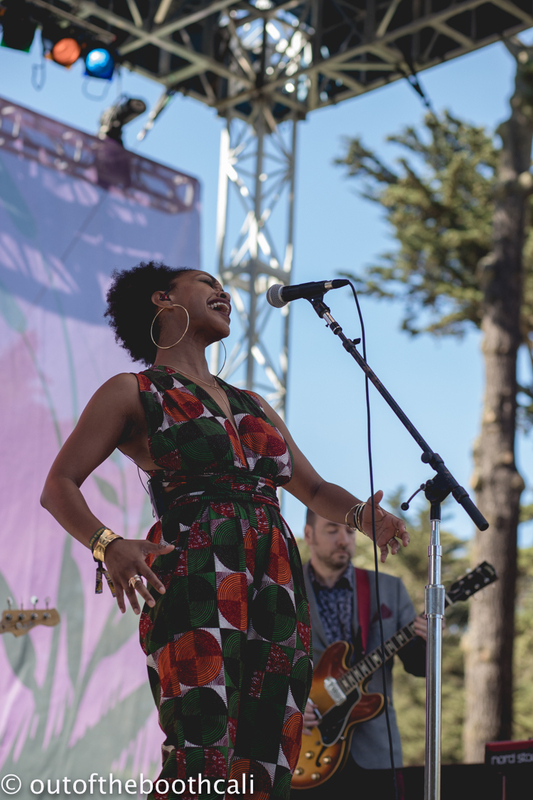 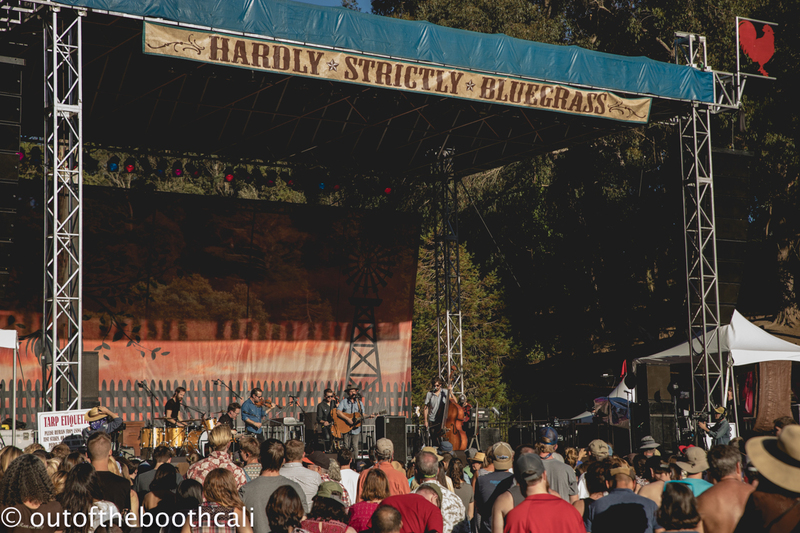 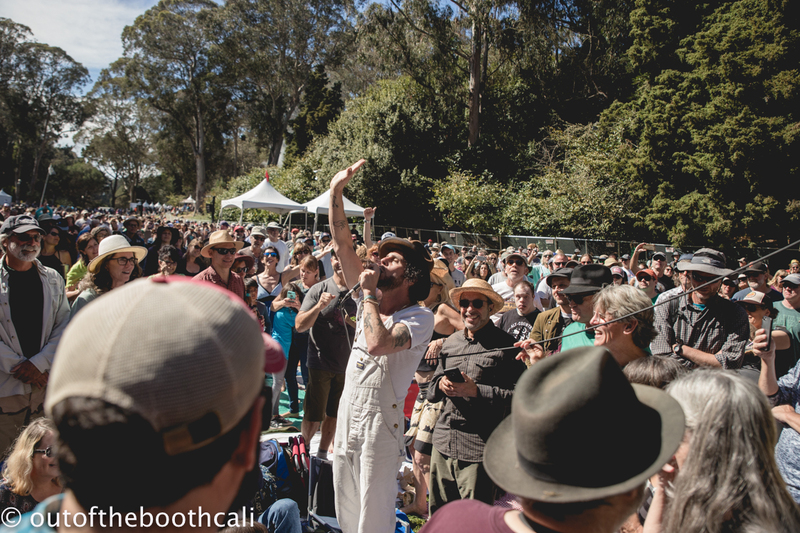 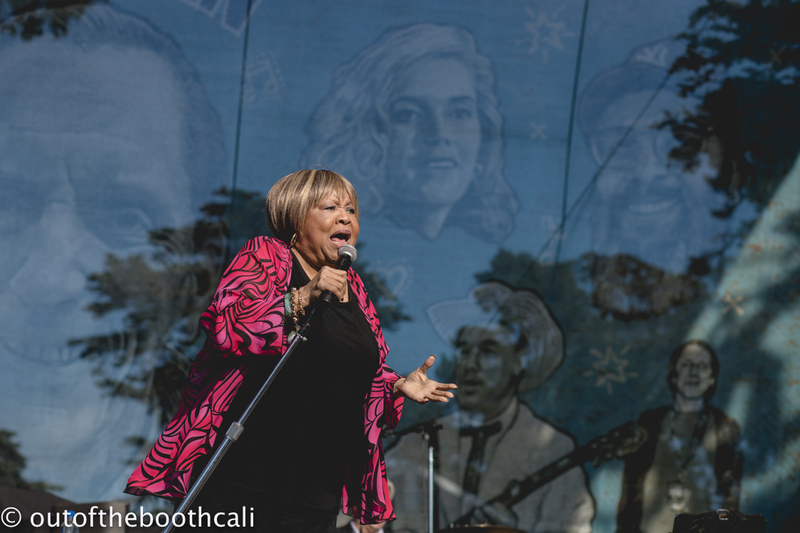 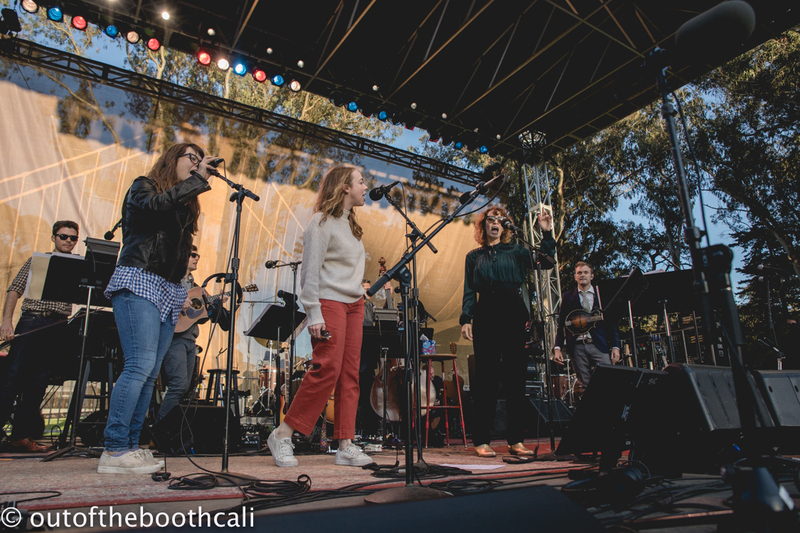 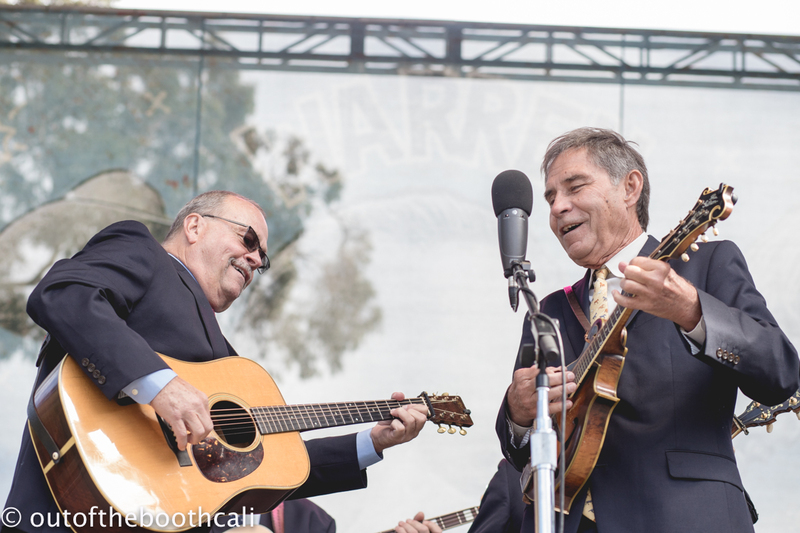 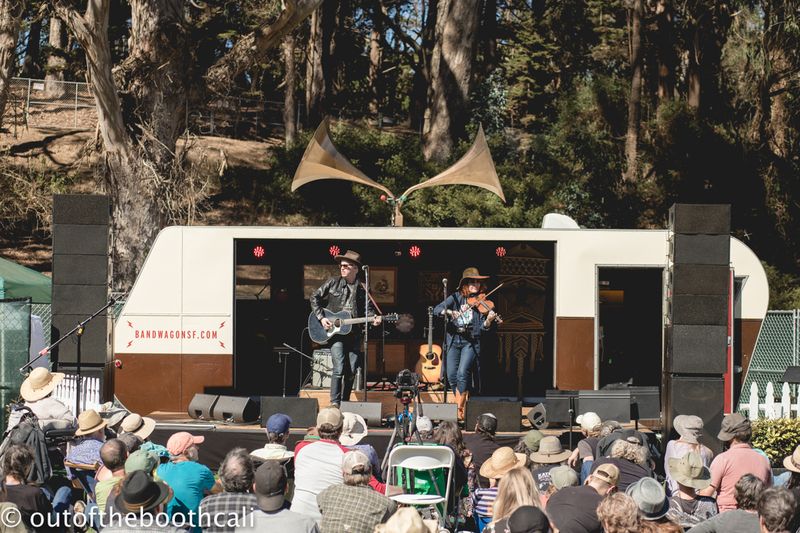 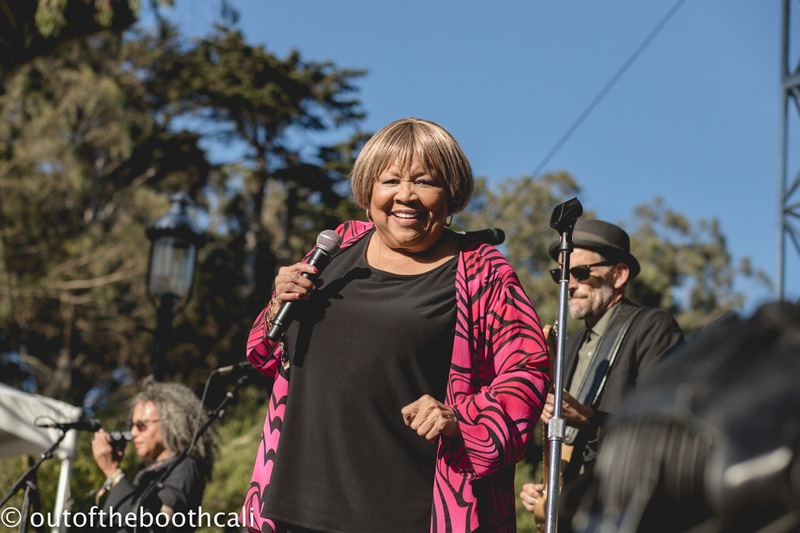 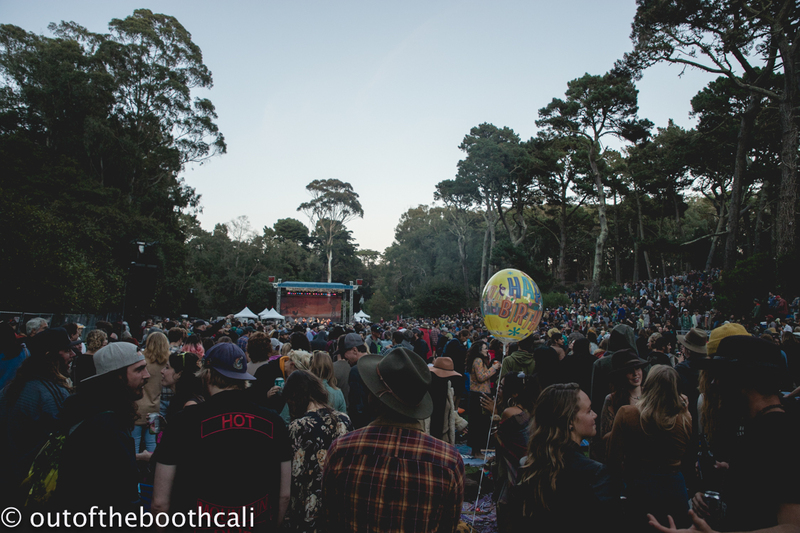 Hardly Strictly Bluegrass descended upon Golden Gate Park once again, filling the park with sweet sounds of bluegrass and more, which floated across a handful of stages. 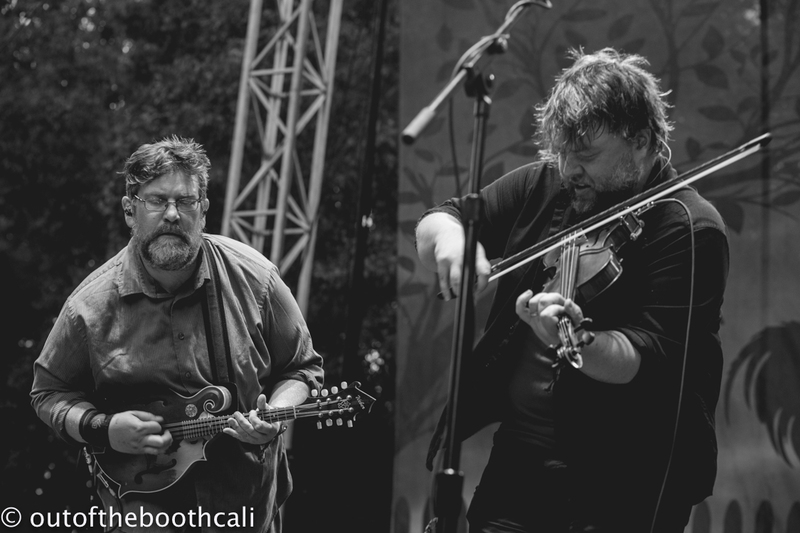 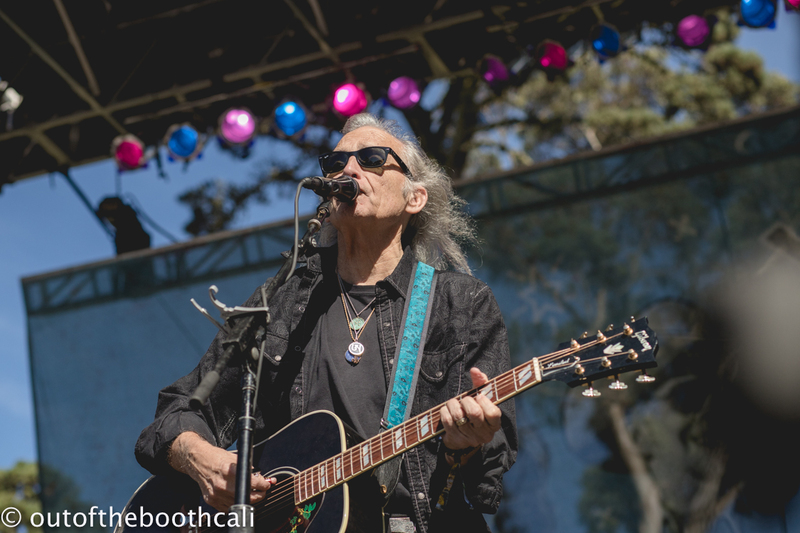 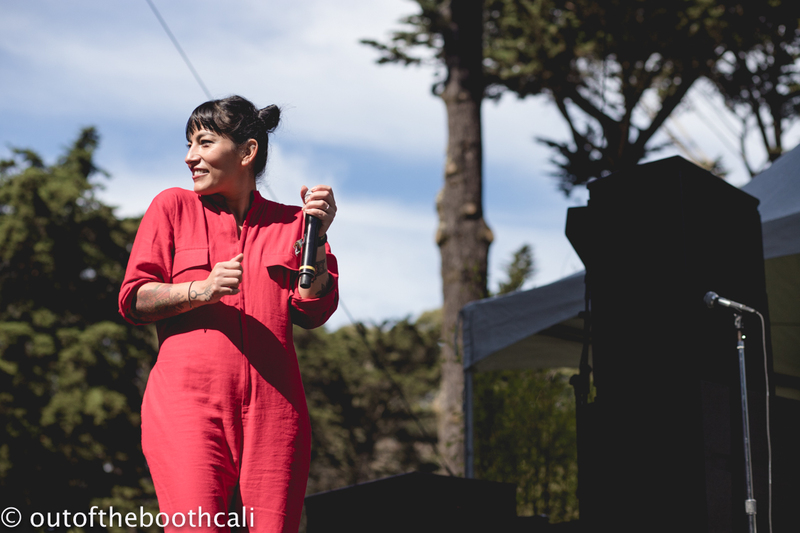 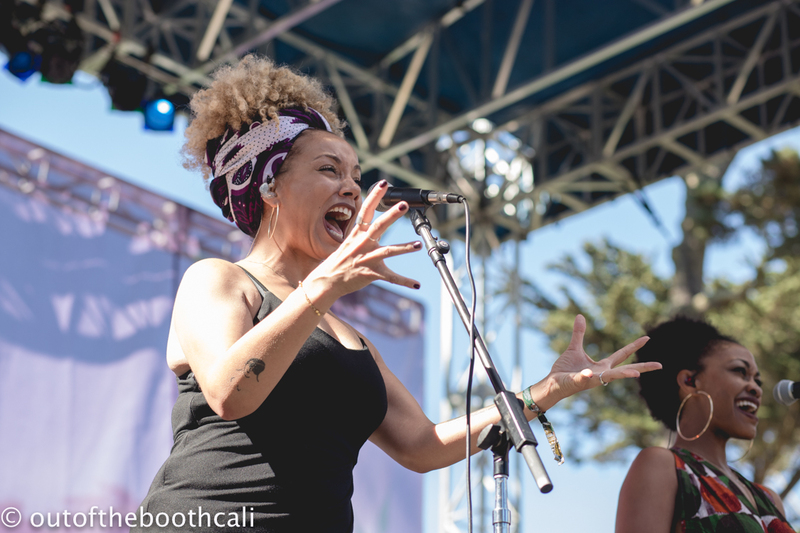 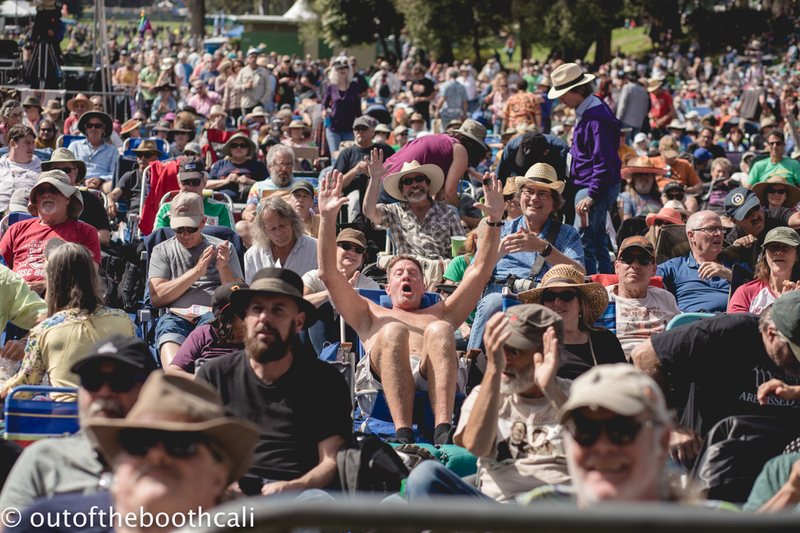 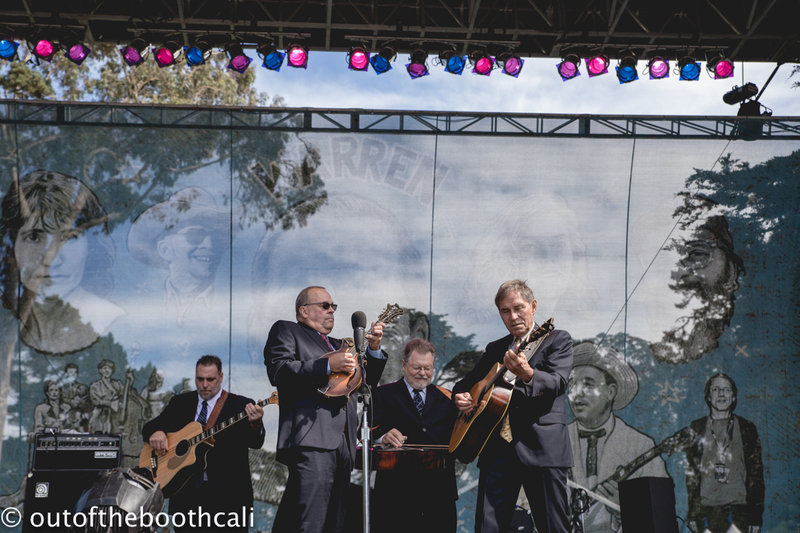 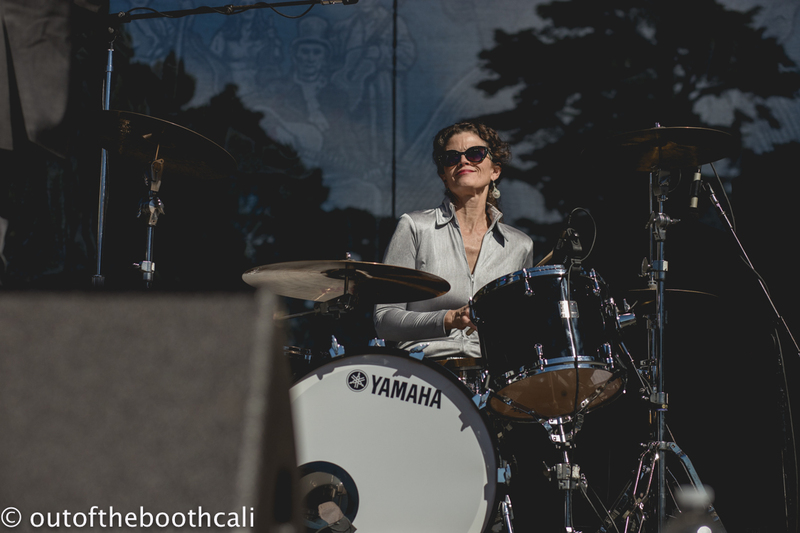 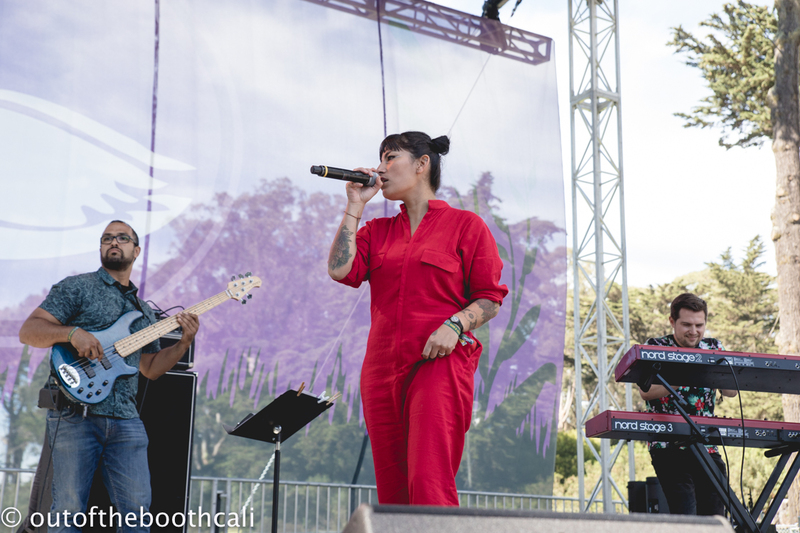 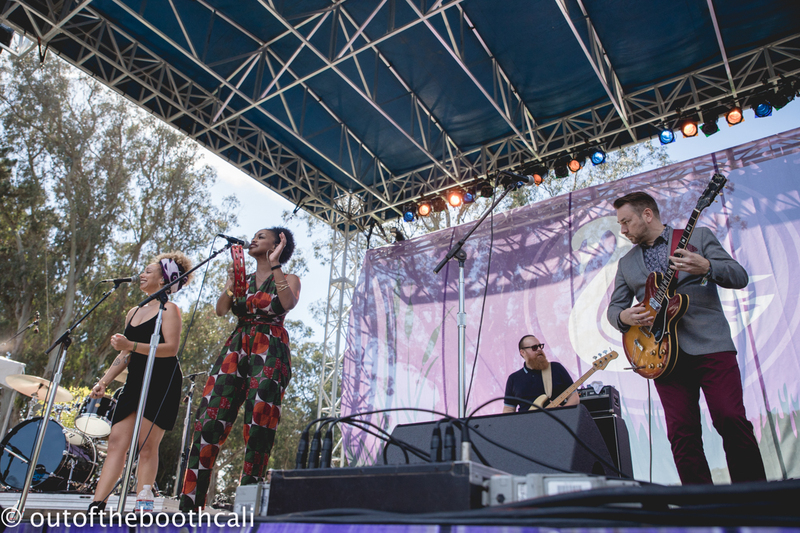 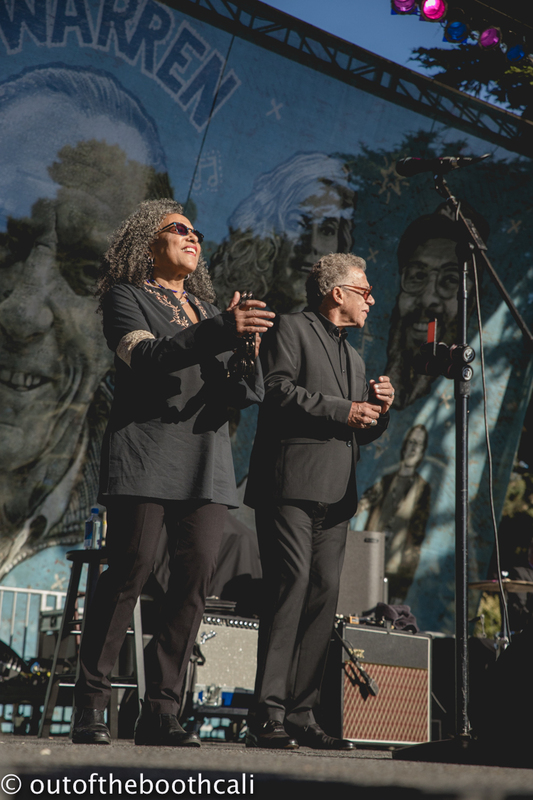 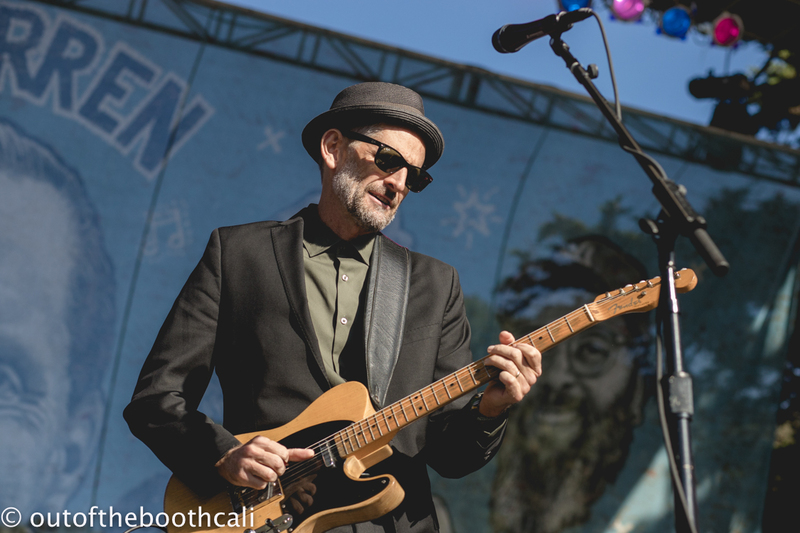 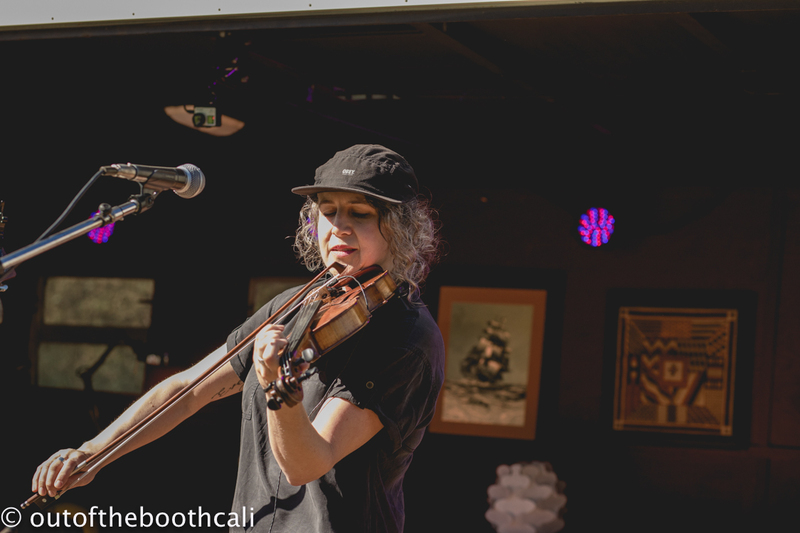 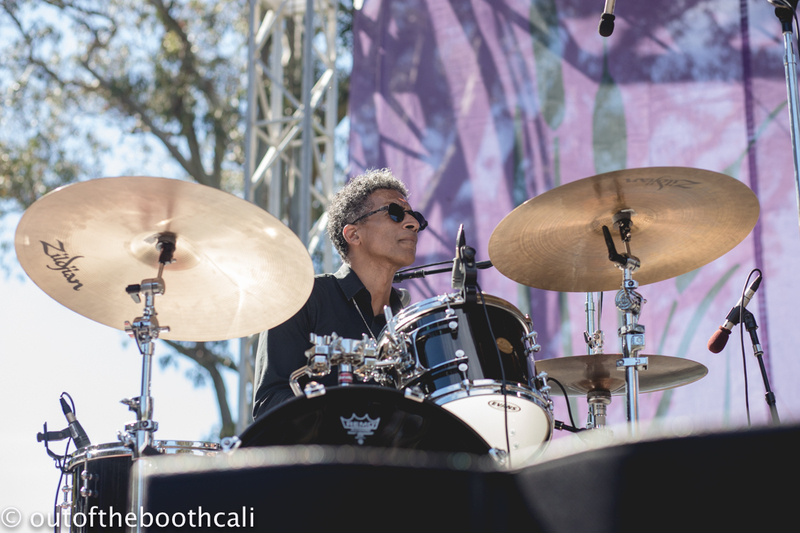 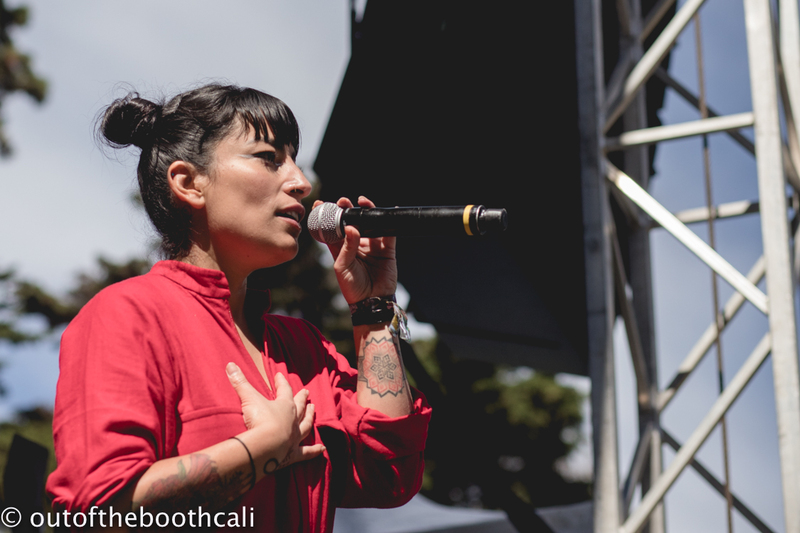 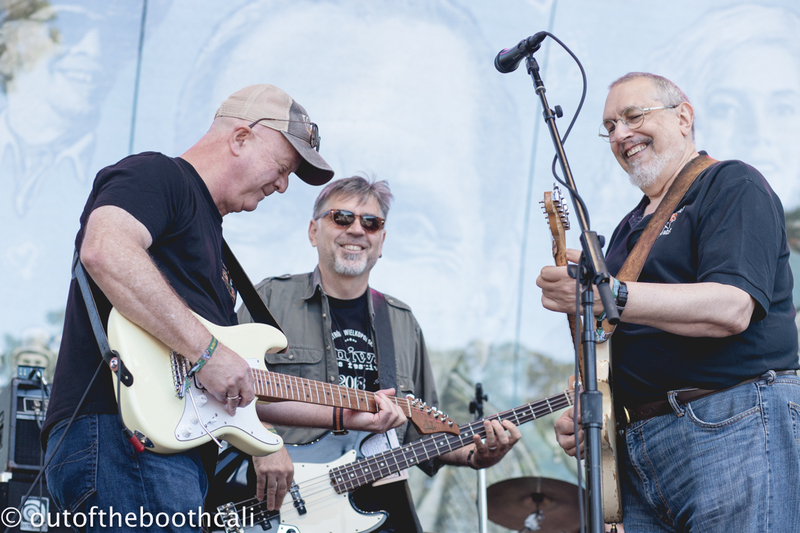 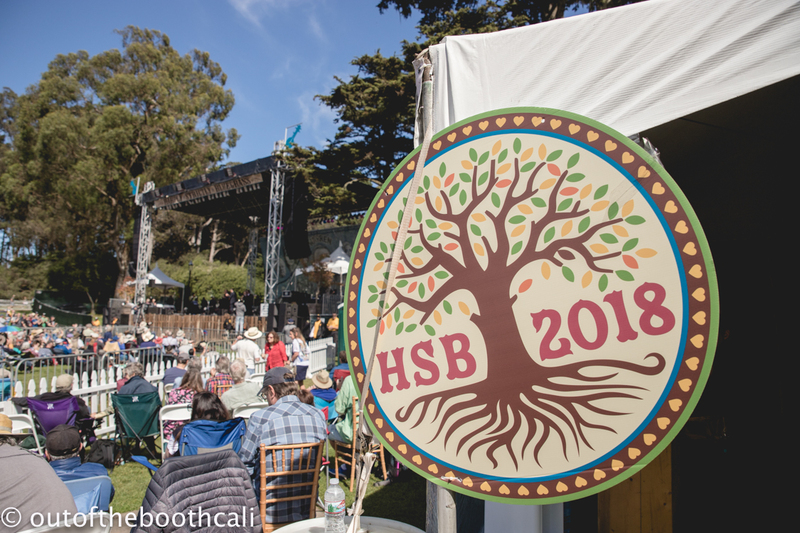 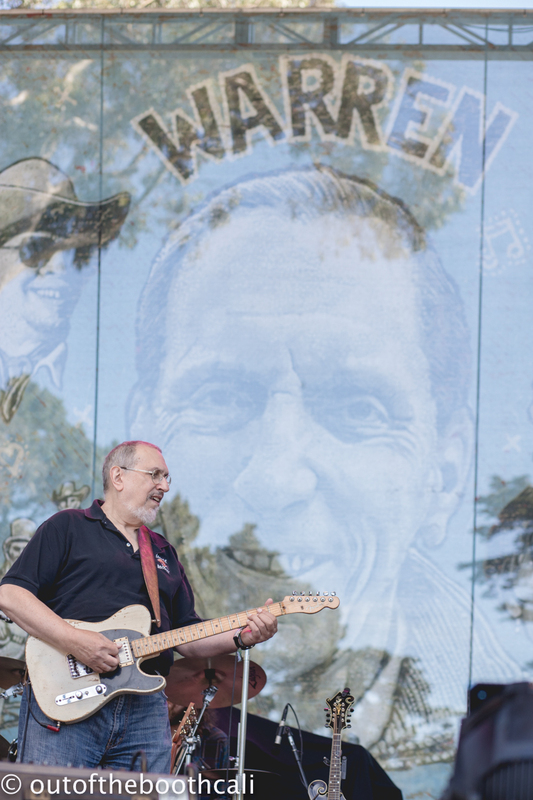 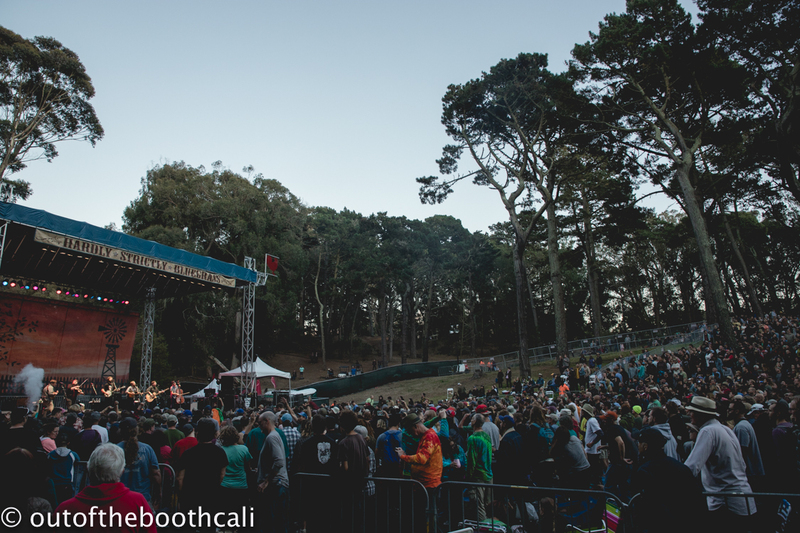 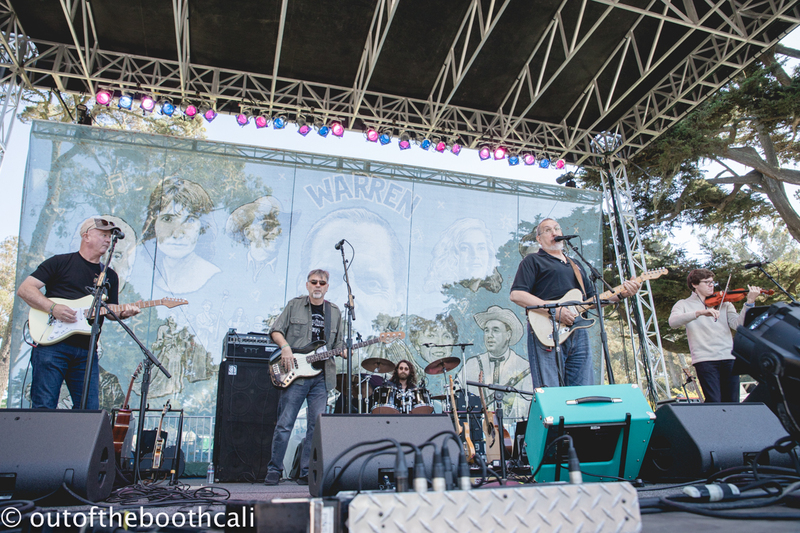 David Bromberg Quintet opened the Banjo stage and got the party started, while David Luning opened the Rooster stage and Ana Tijoux dazzled the Swan with her punchy, stand-up vibes. 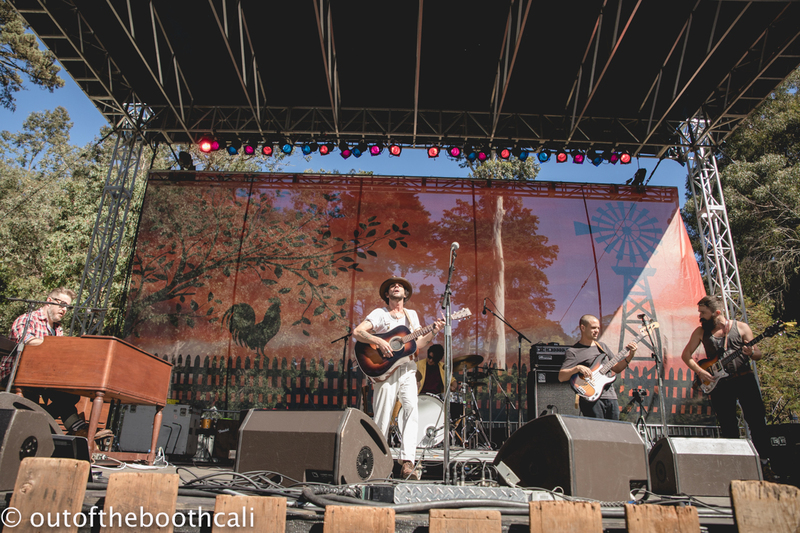 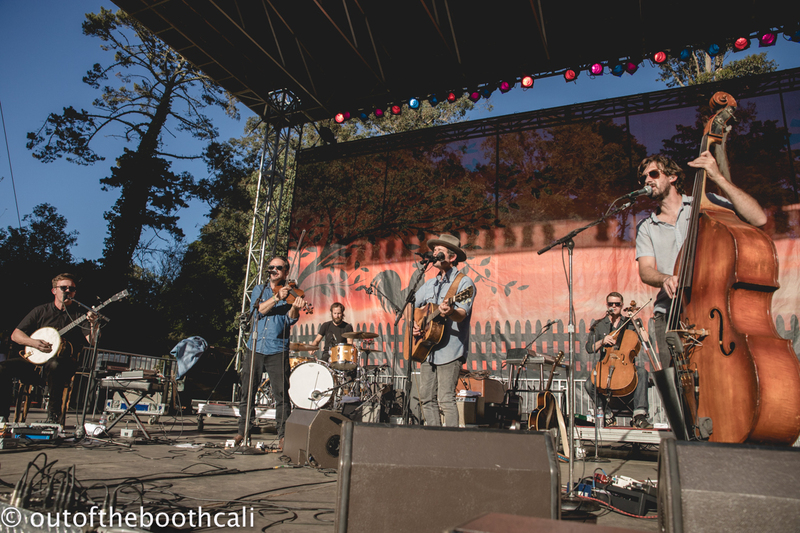 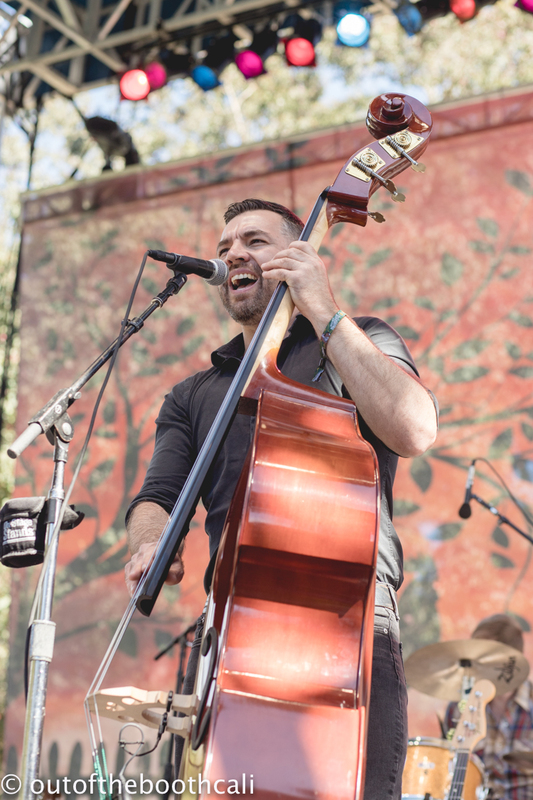 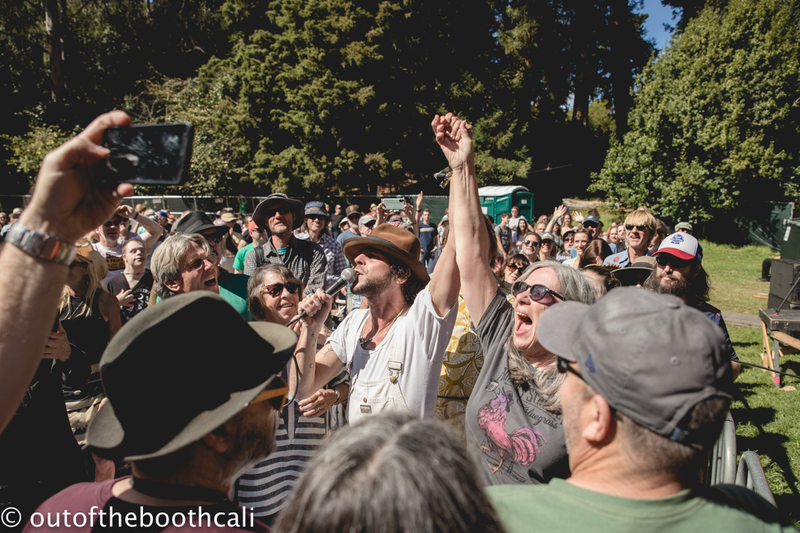 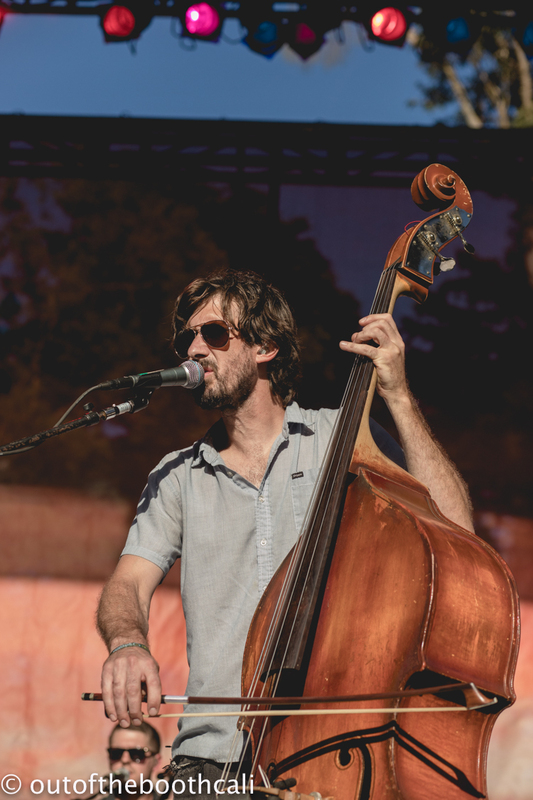 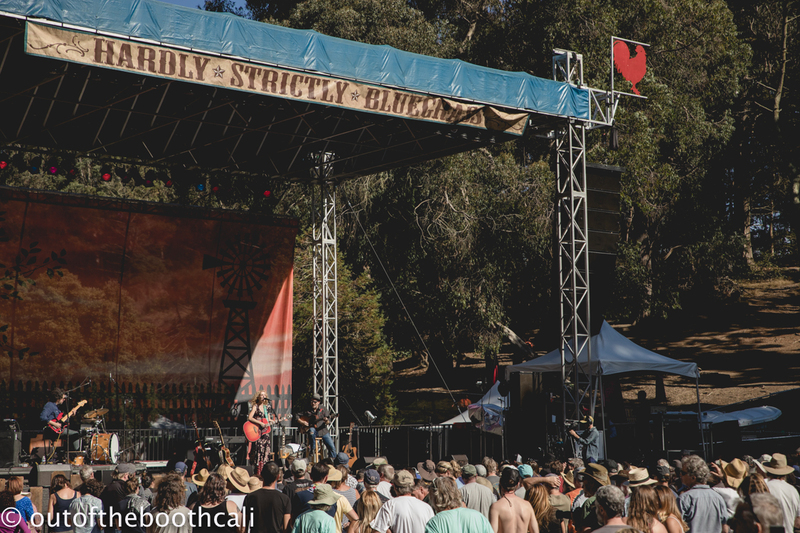 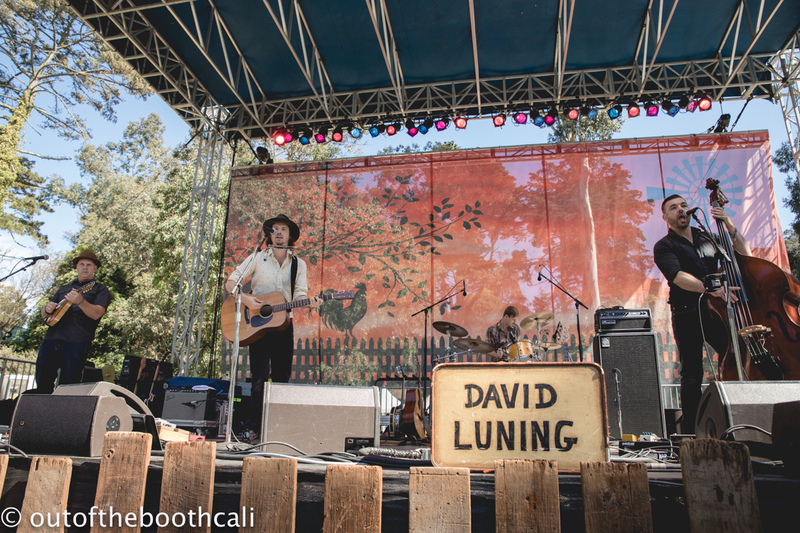 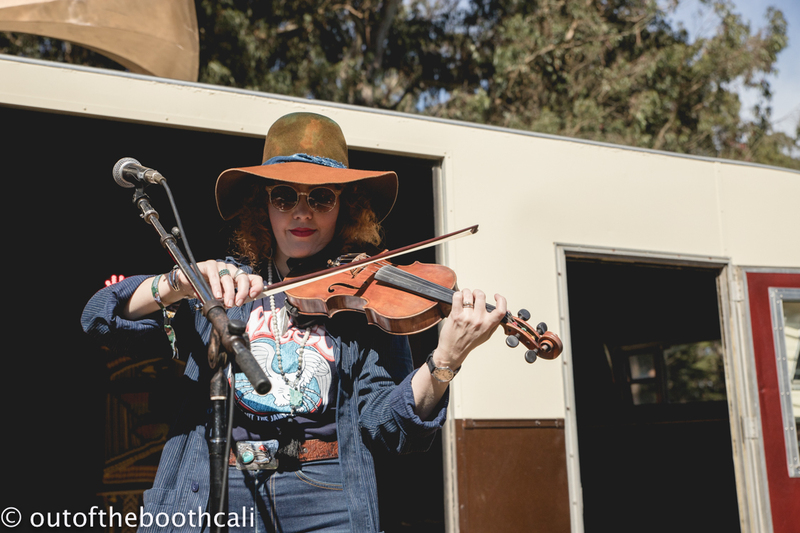 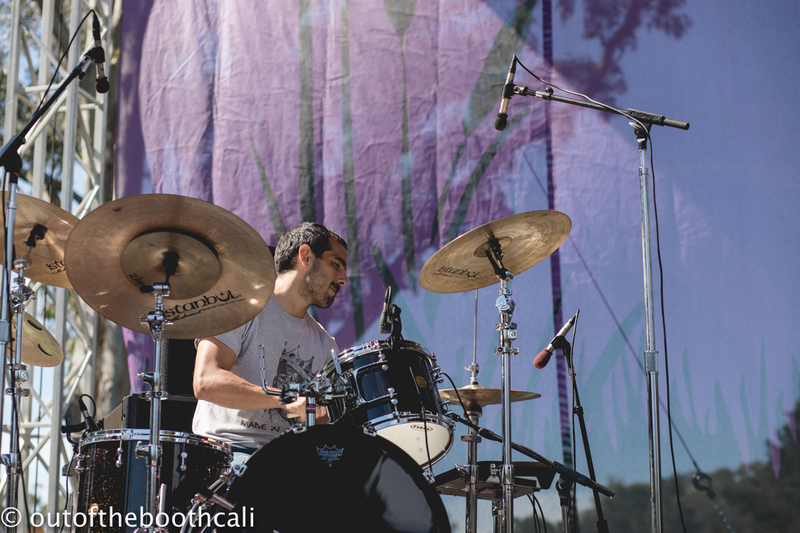 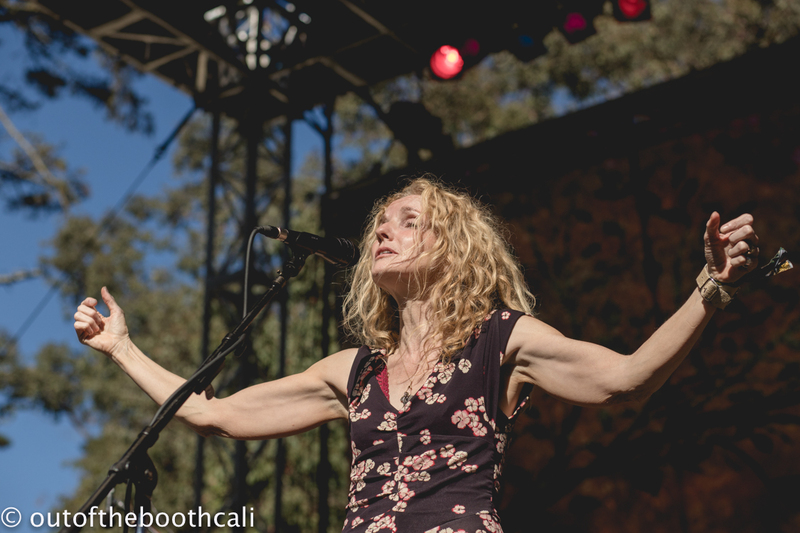 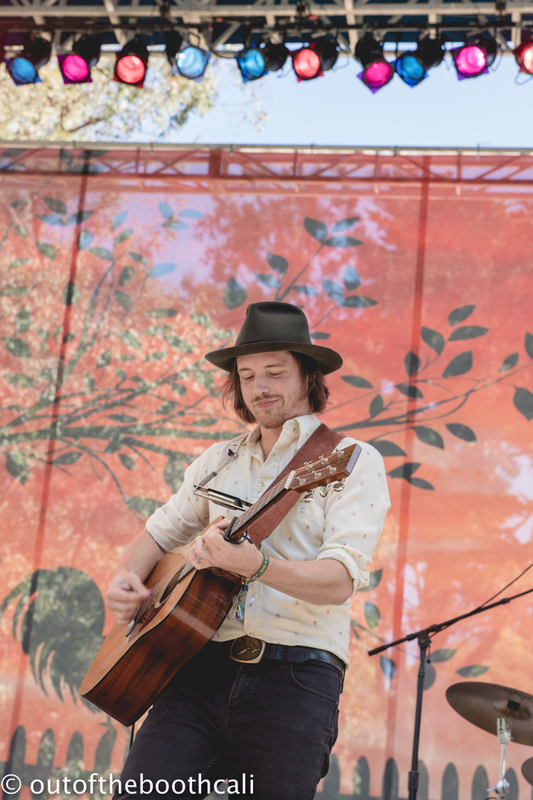 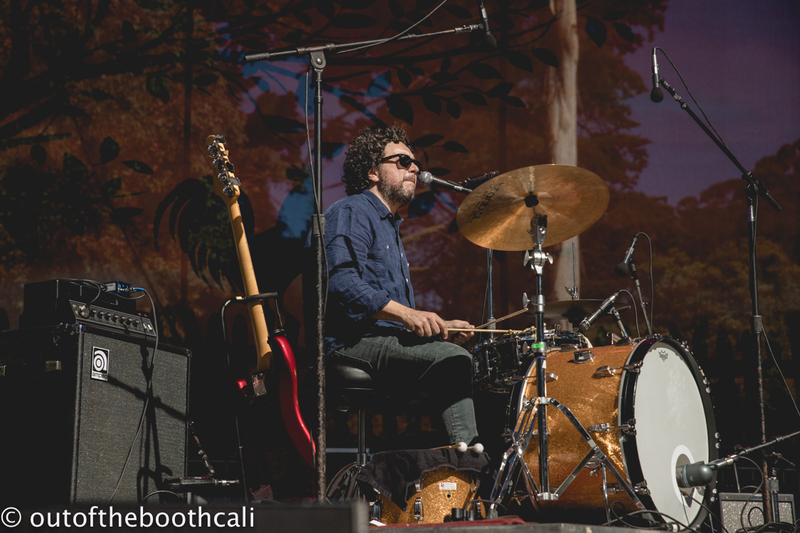 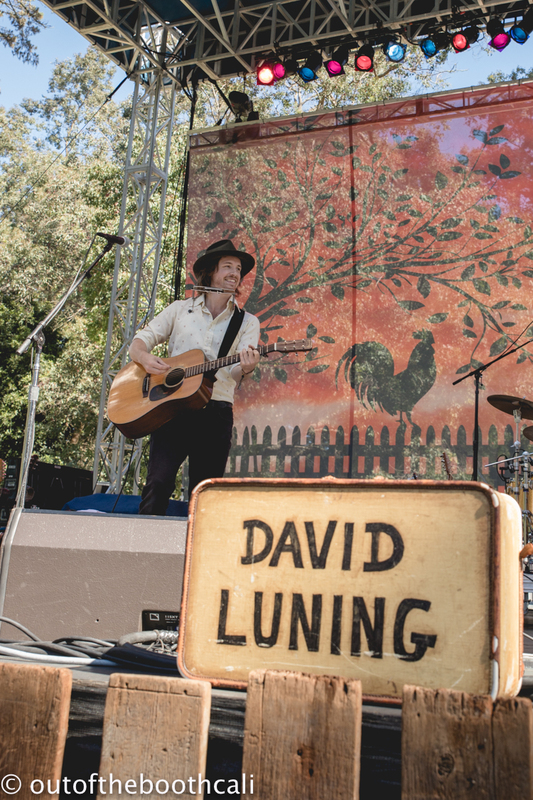 The Dry Branch Fire Squad brought their positive vibes to the Banjo stage, while Langhorne Slim and The Lost At Last Band gave one almighty performance, euphoric and tender, on the Rooster stage. 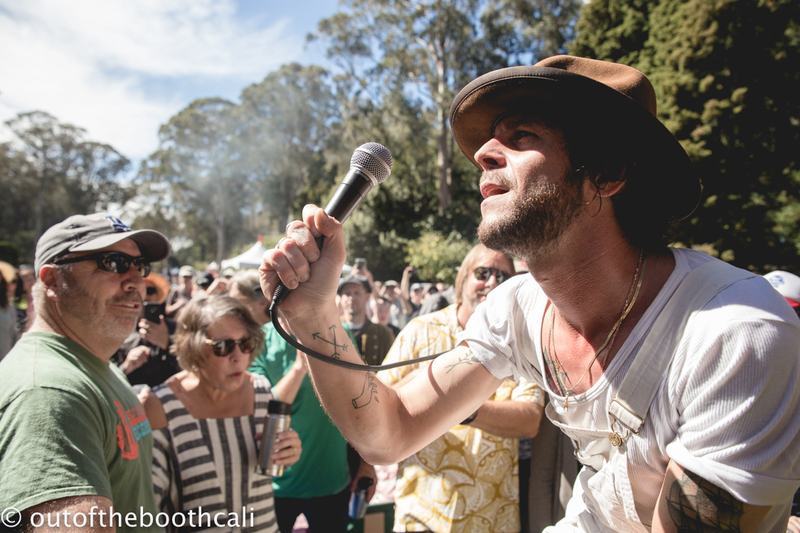 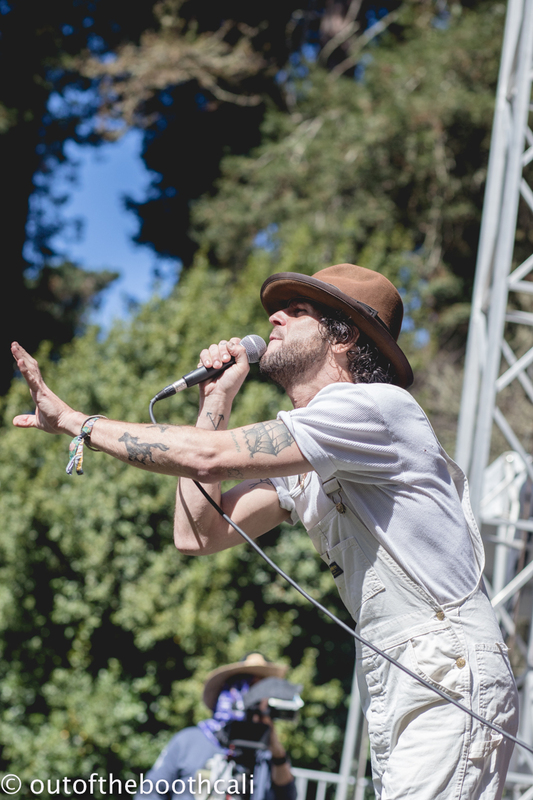 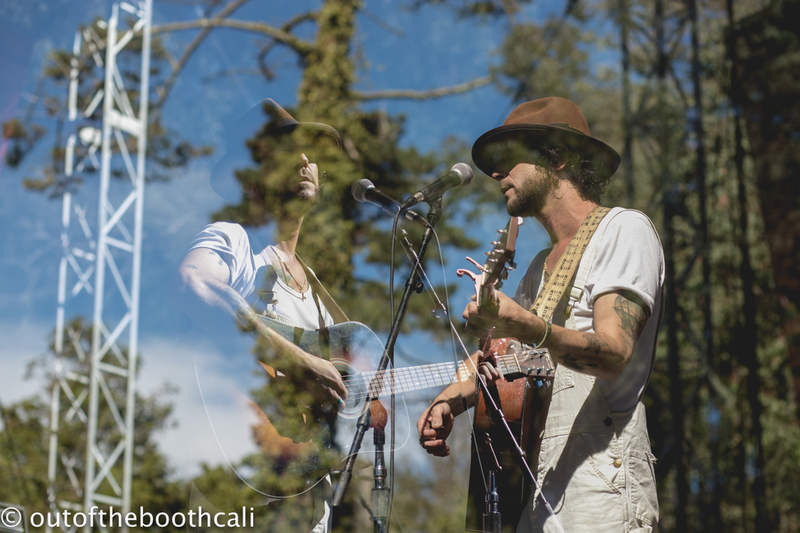 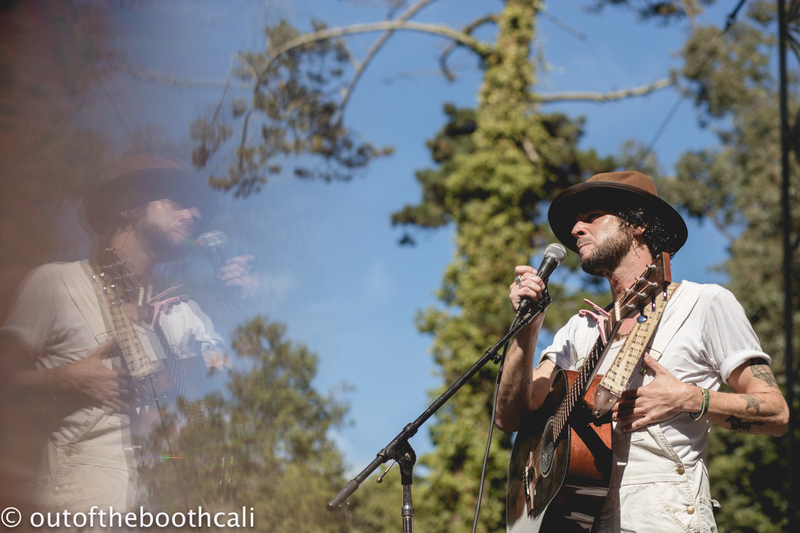 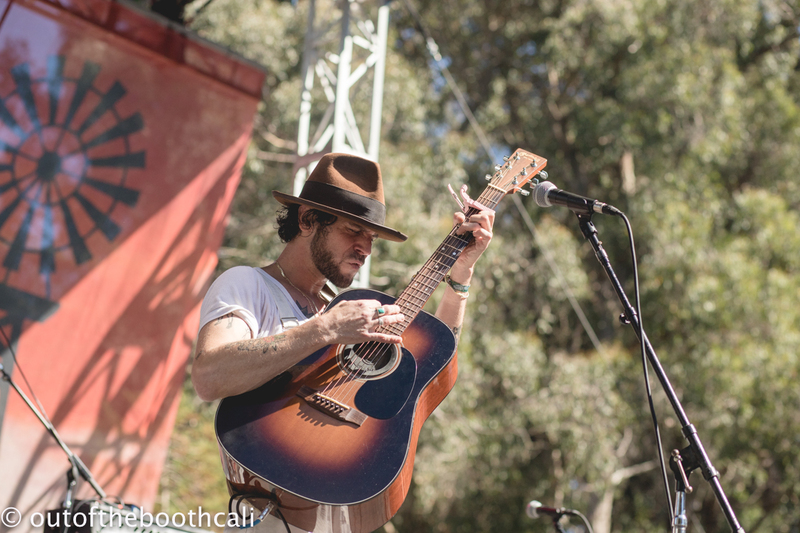 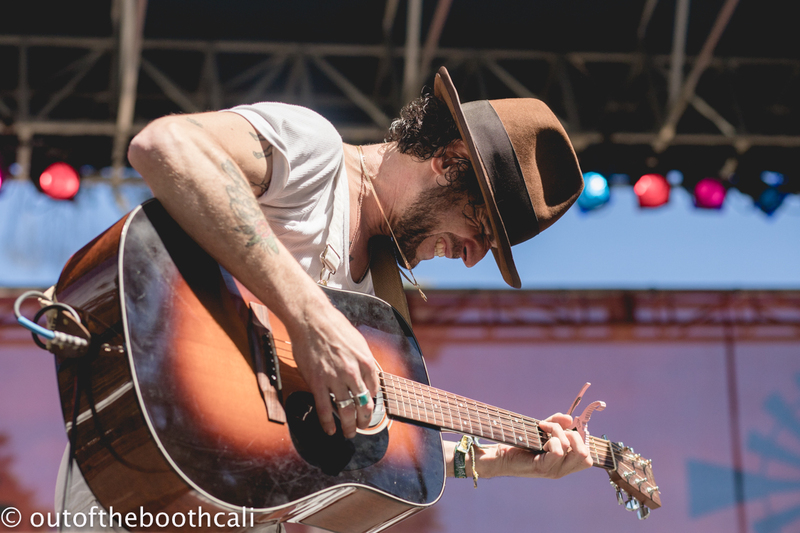 Heading over the barrier, Langhorne Slim took the show into the crowd, singing into his microphone as he navigated through the audience, twirling and singing with the delighted attendees. 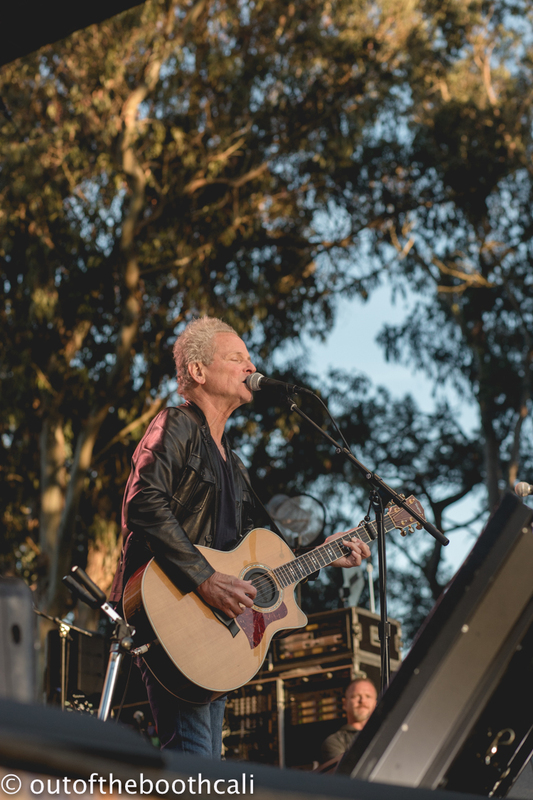 Later, he performed a powerful song written for his grandpa called "Song for Sid," during which emotions rose and tears fell. 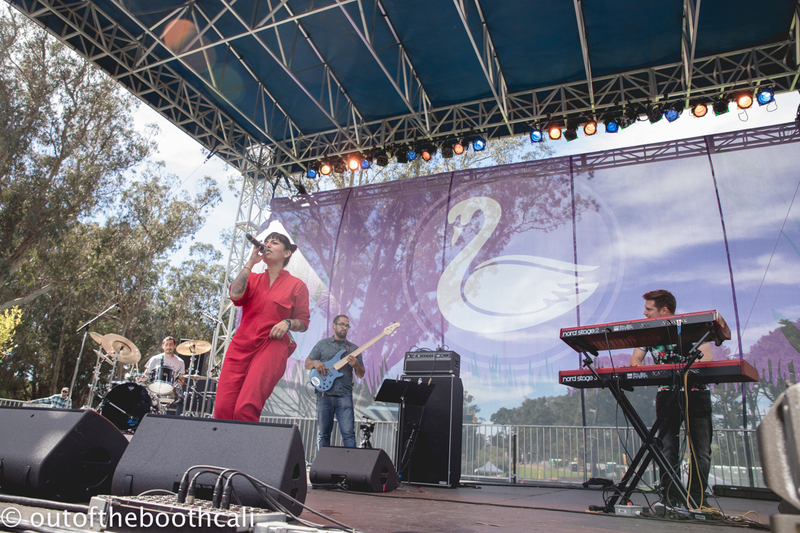 Over on the Swan stage, Matador! 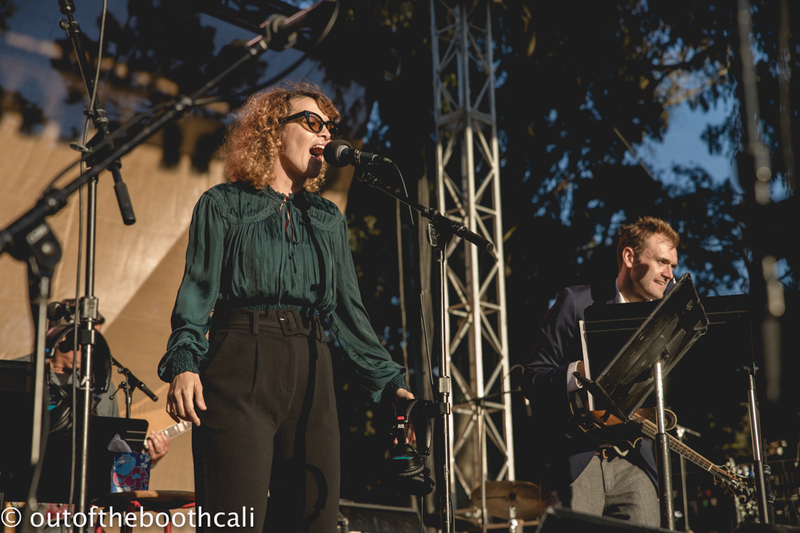 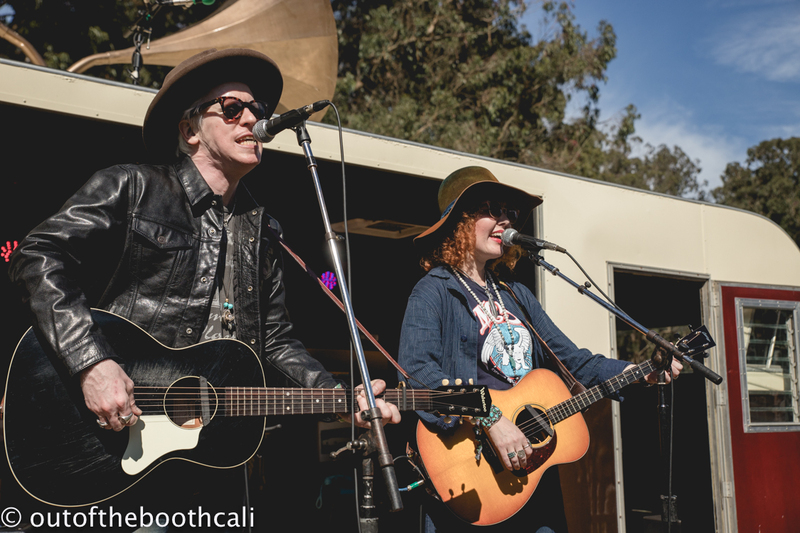 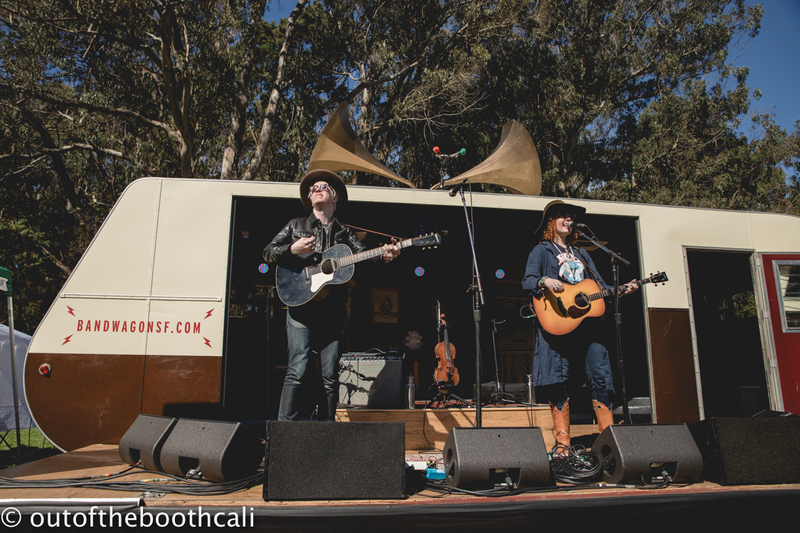 Soul Sounds were grooving the crowd fantastic as the Mastersons played an intimate set on the bandwagon stage. 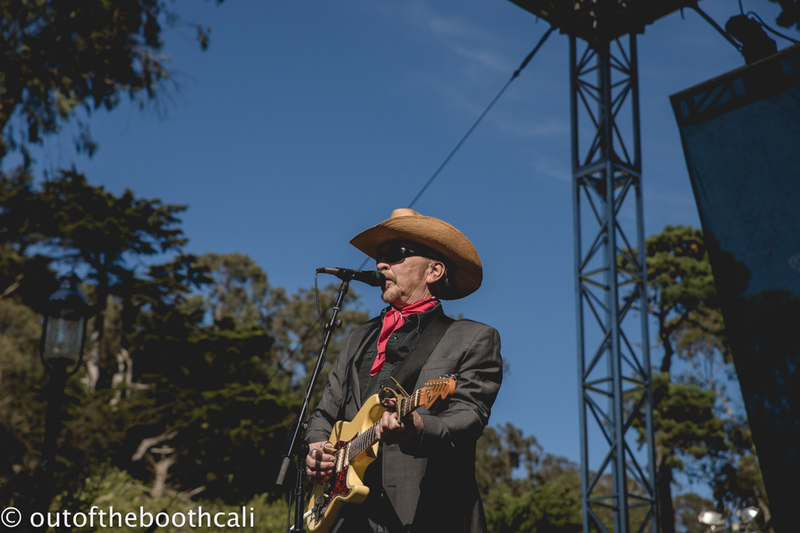 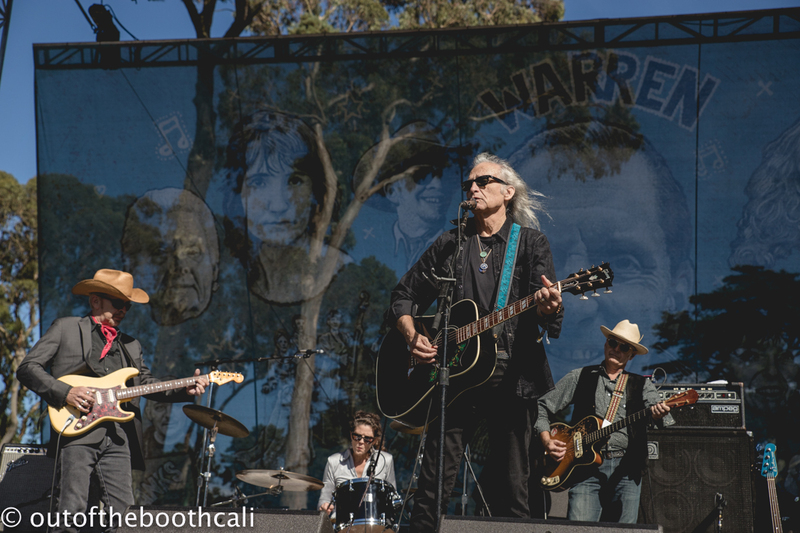 Dave Alvin & Jimmy Dale Gilmore with The Guilty Ones brought their rocking vibes back to the banjo stage as Patty Griffin folk-rocked the Rooster stage. 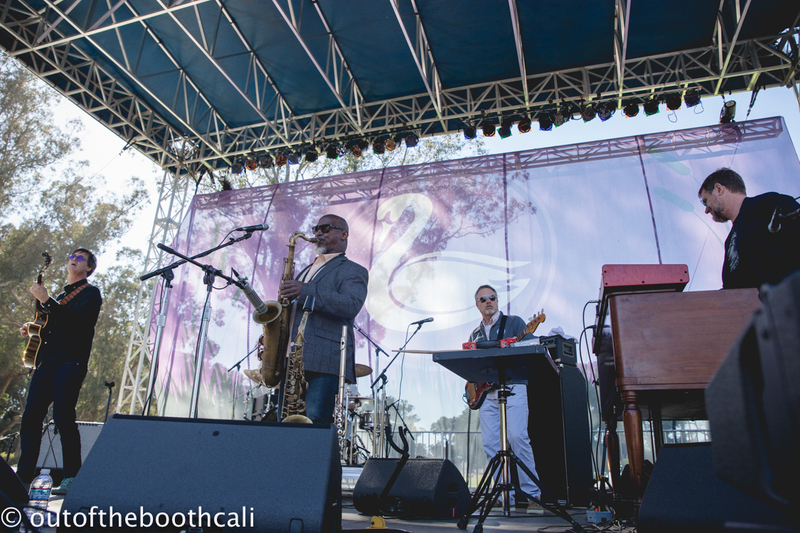 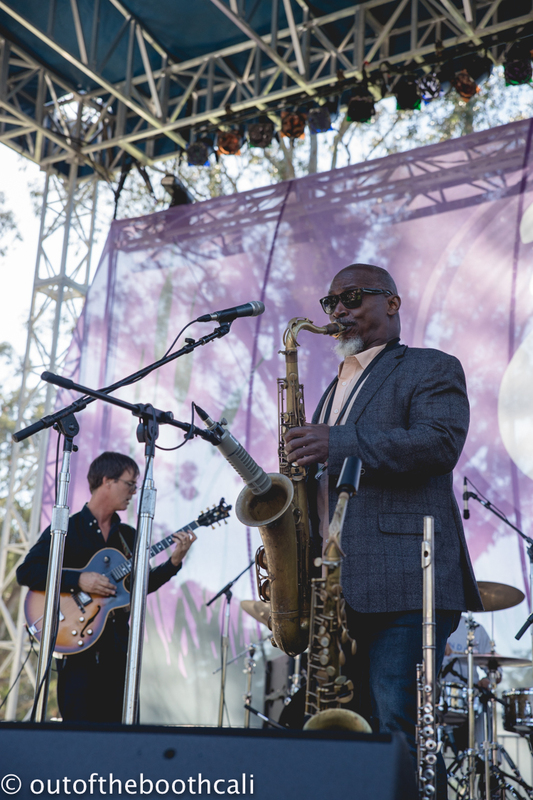 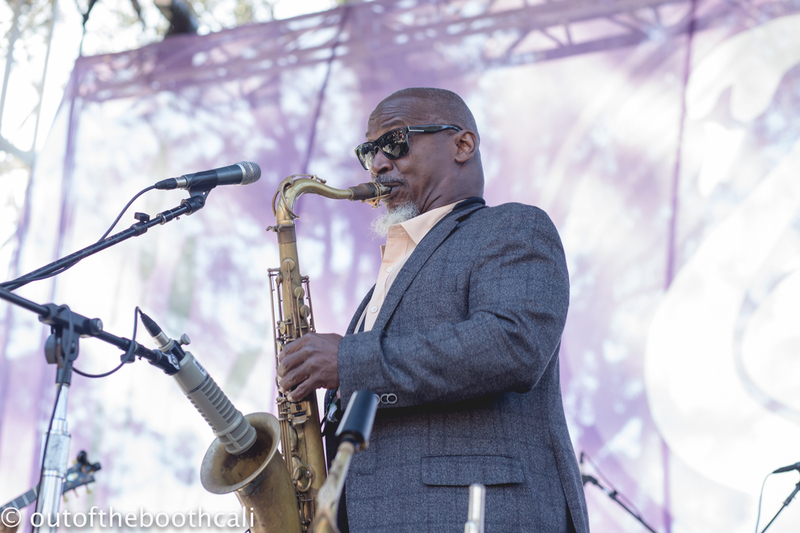 The Greyboy Allstars brought the funk to the party at the Swan stage. 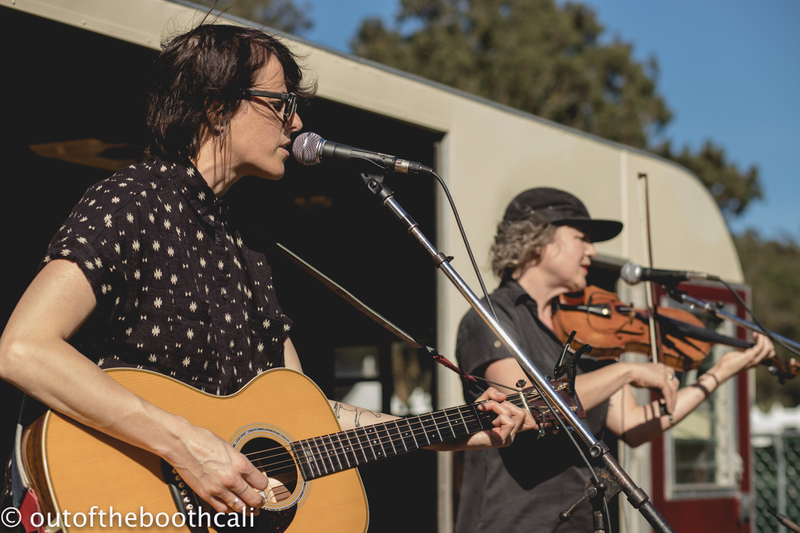 Sera Cahoone enchanted the Bandwagon stage as "Live From Here" with Chris Thile and Gaby Moreno entertained the Towers of Gold stage crowd for the late afternoon hours, bringing radio programs, skits, stand up comics and guest singers, such as Hurray for the Riff Raff, Sarah Jarosz & Sara Watkins of I'm With Her to the show. 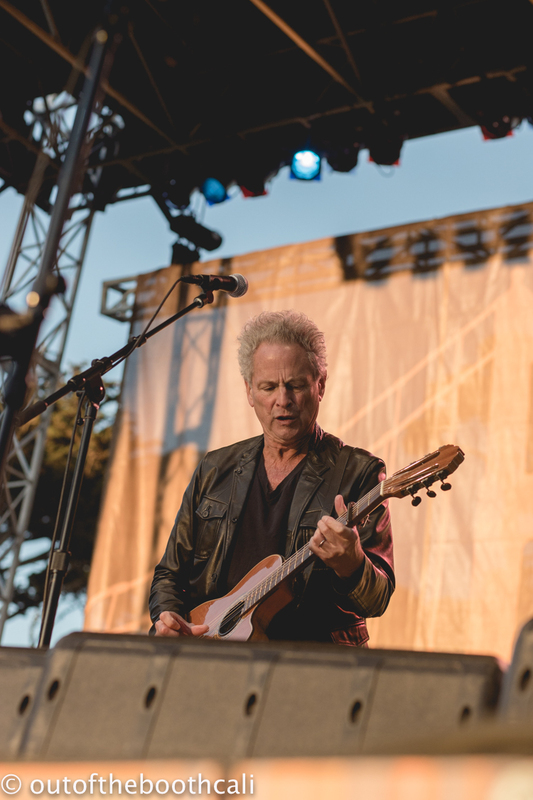 A grand finale performance from the greatness of Lindsey Buckingham brought the rip-rocketing show to an end. 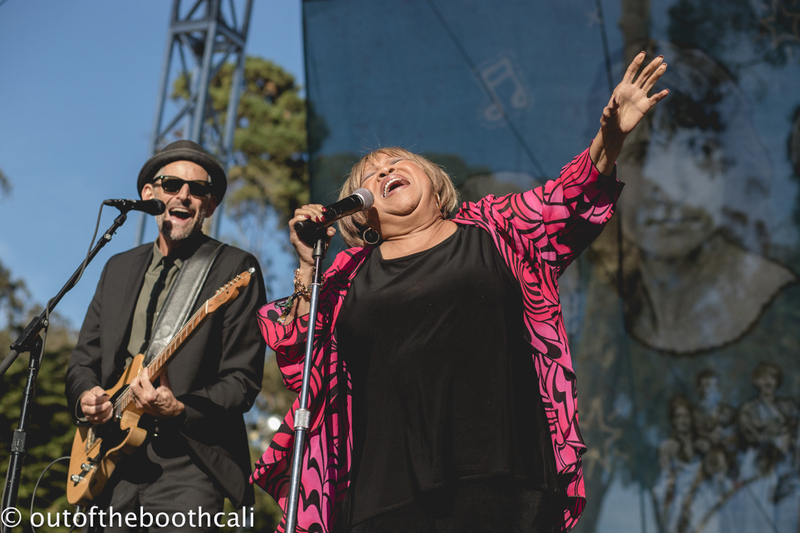 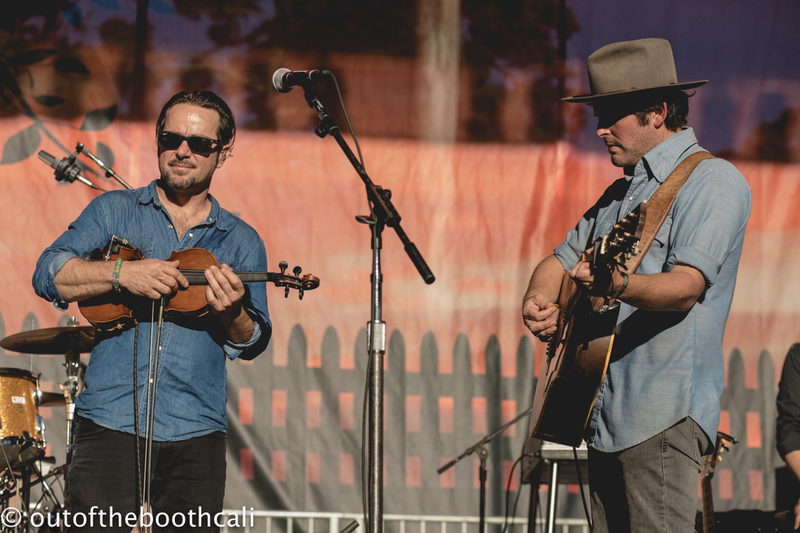 Gregory Alan Isakov played the Rooster stage while Mavis Staples brought the energy up high on the Banjo Stage, accompanied by her band. 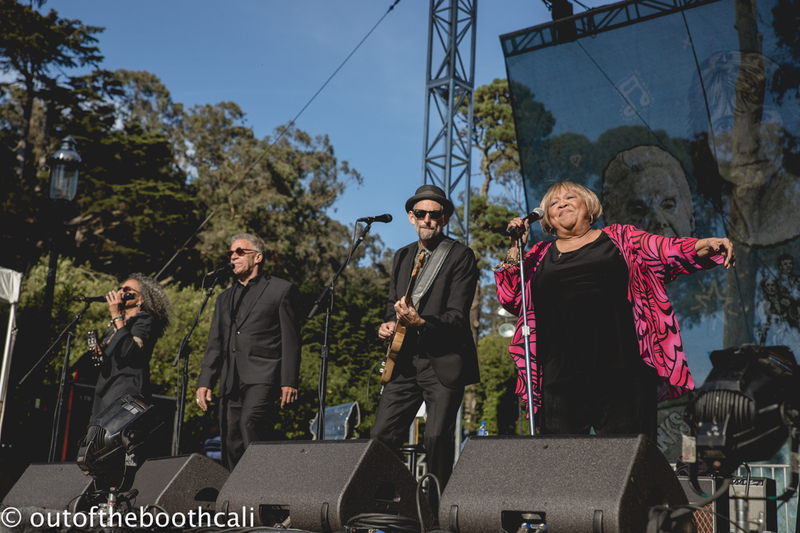 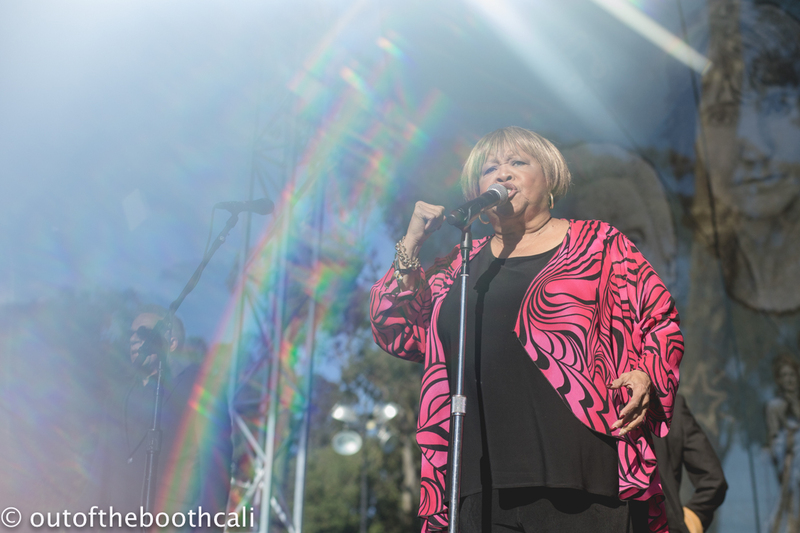 In between songs, she mentioned stories of protesting in the '60s and that she's still protesting now. 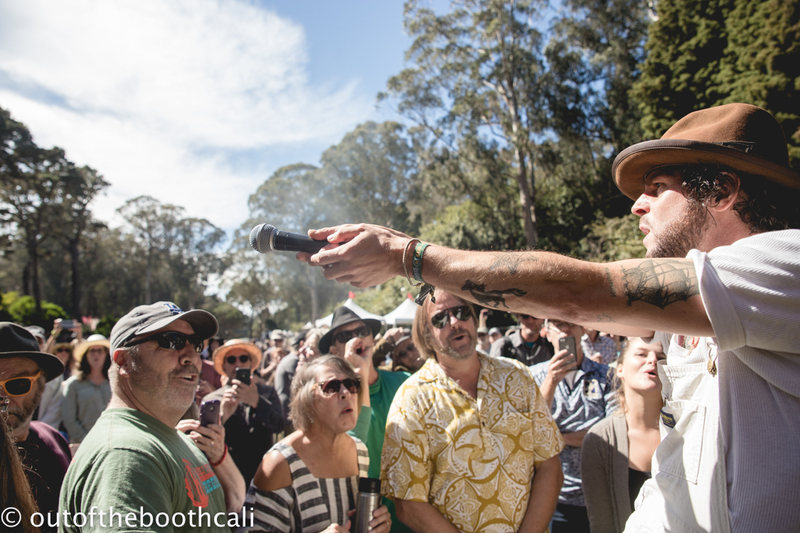 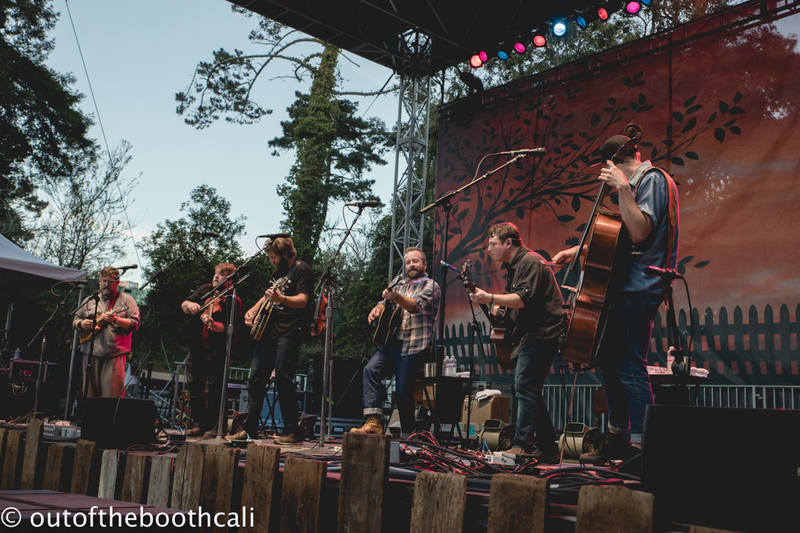 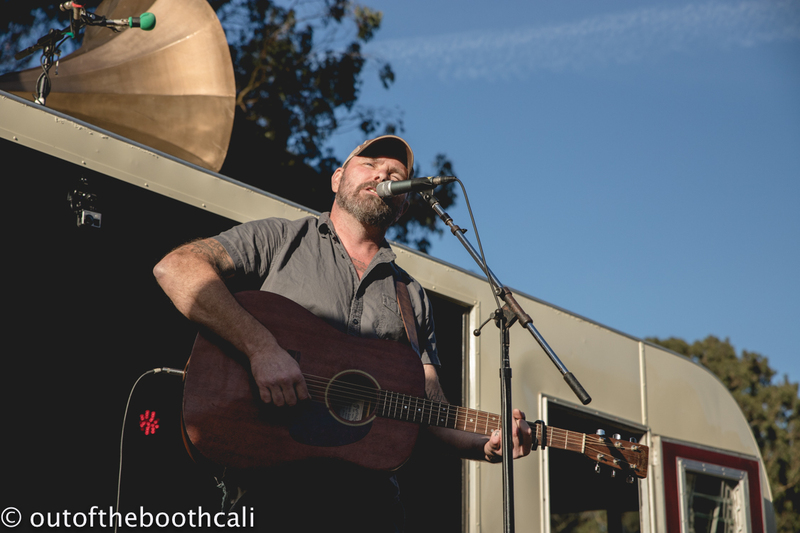 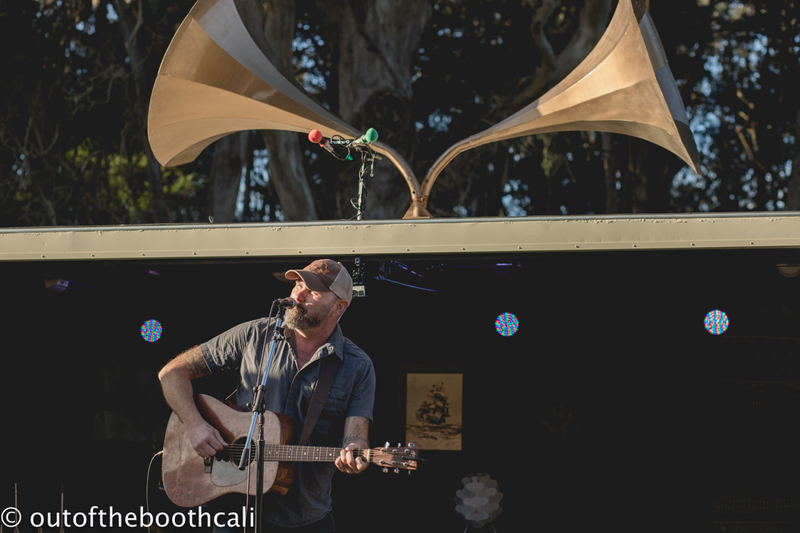 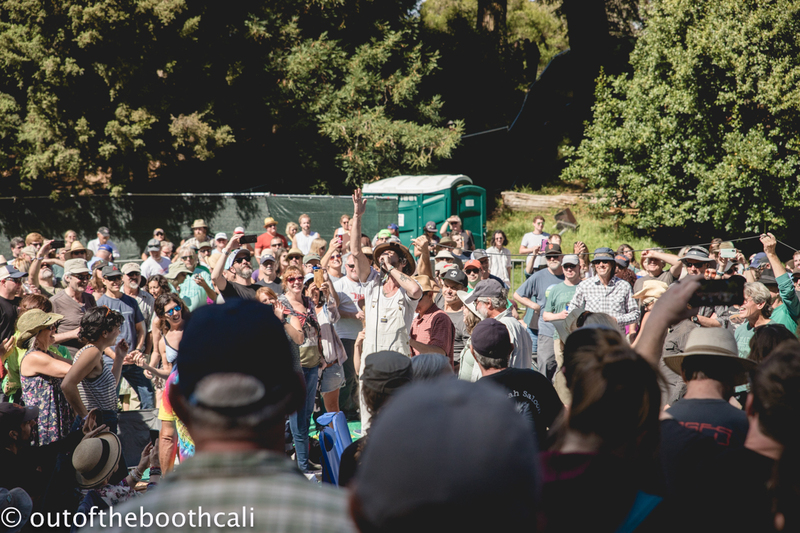 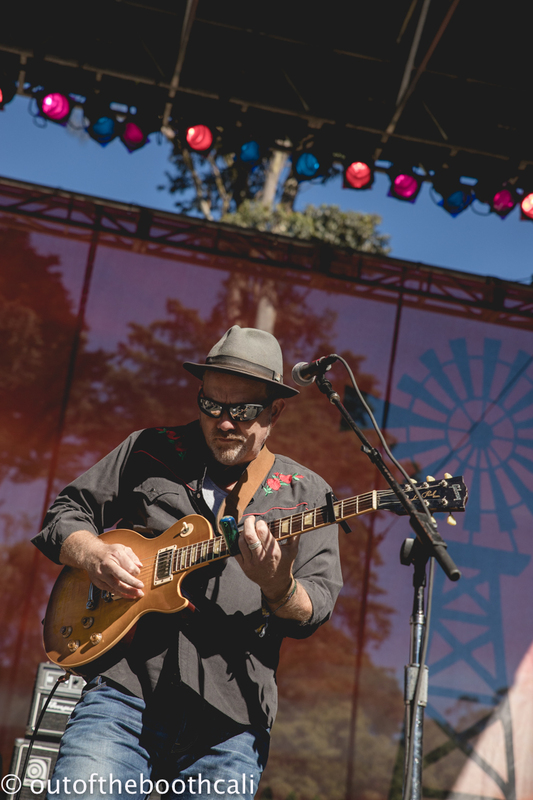 Tim Barry closed out the Bandwagon stage with powerful songs, while Trampled By Turtles bluegrassed their way to sunset on the Rooster stage.